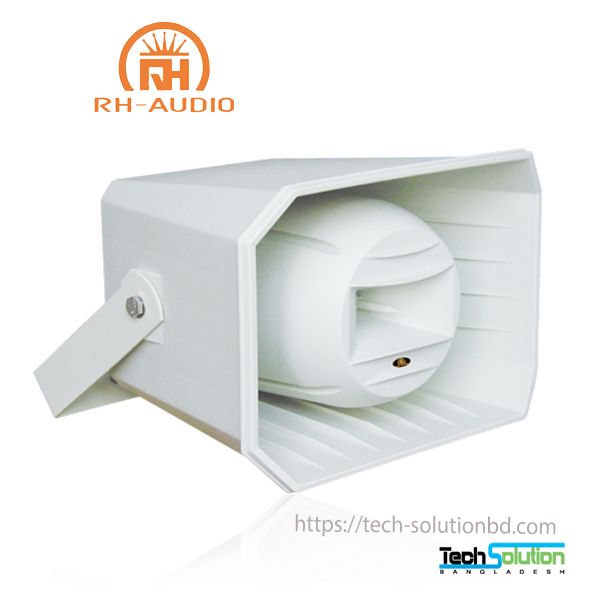 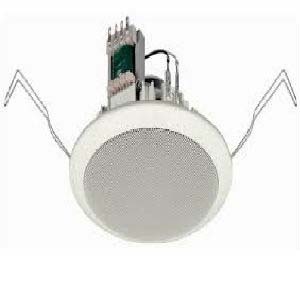 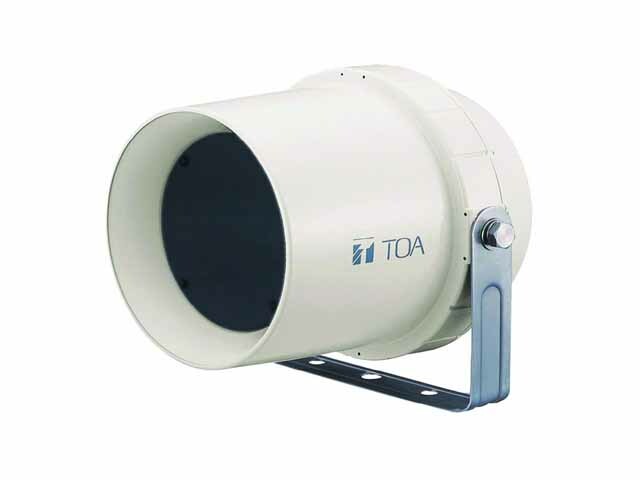 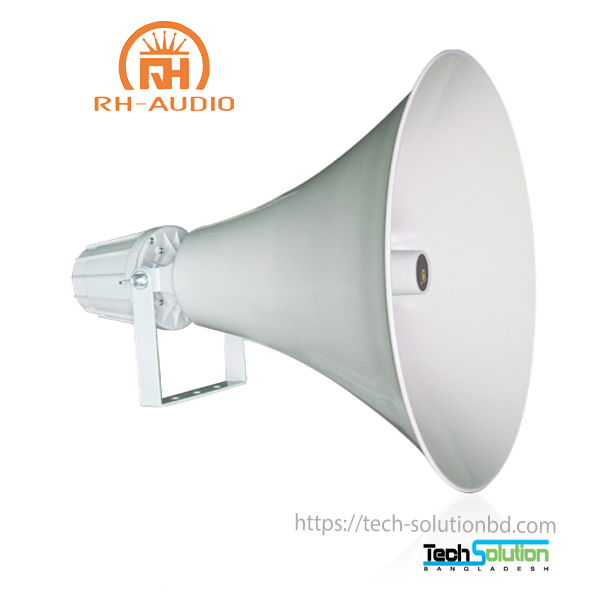 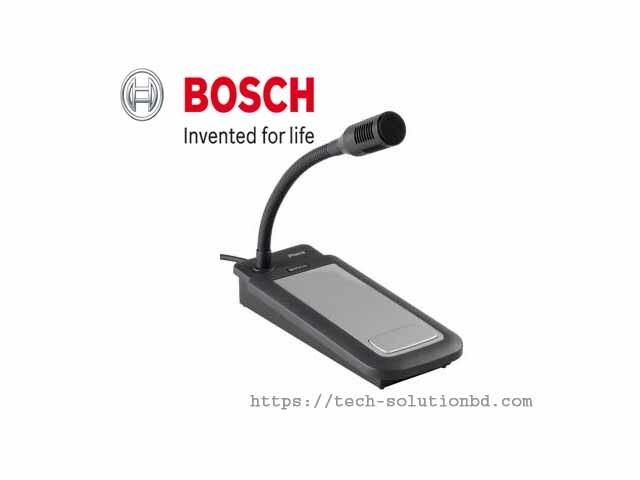 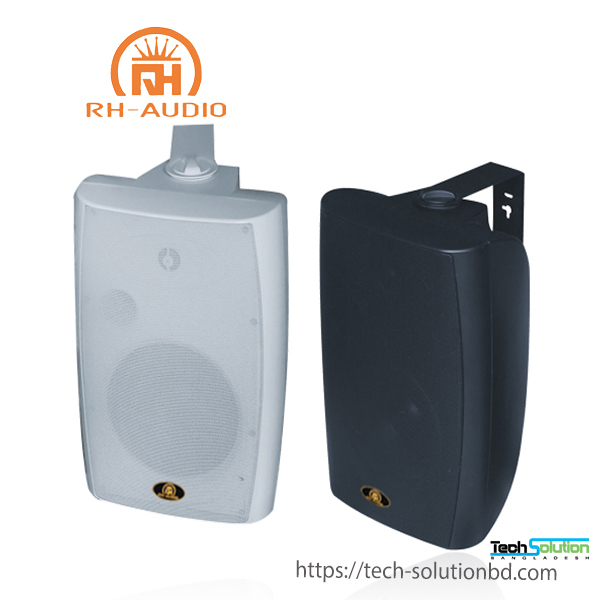 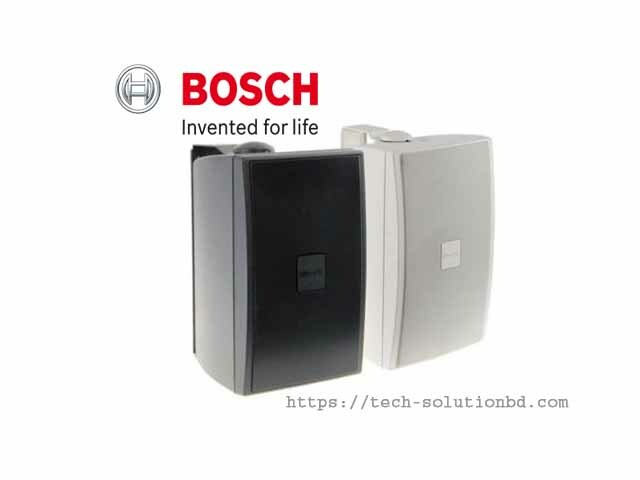 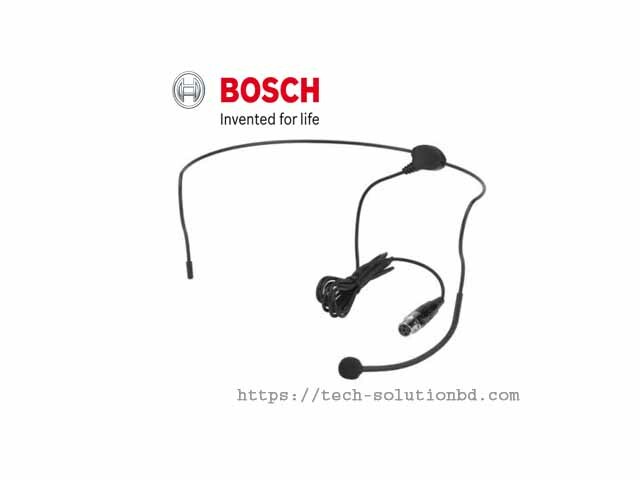 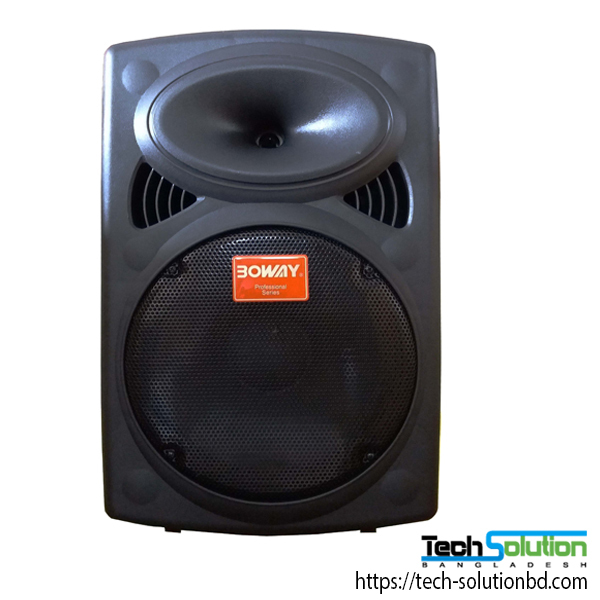 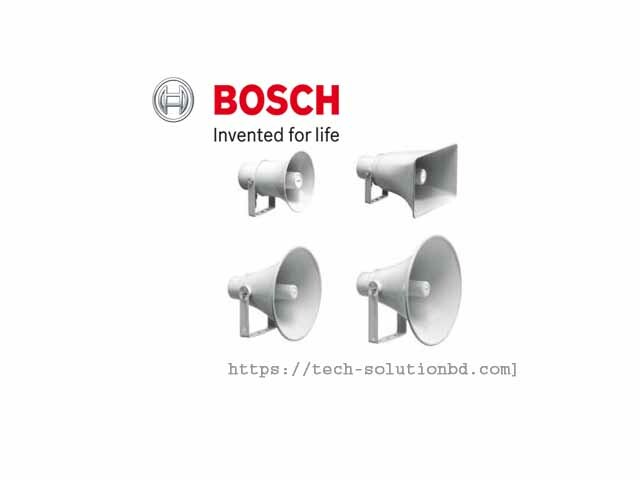 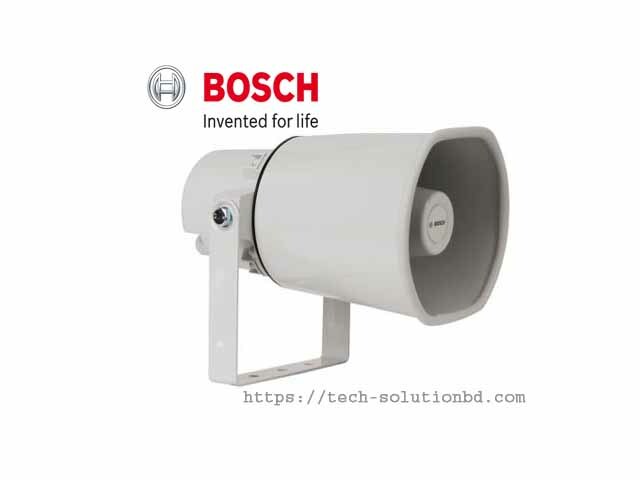 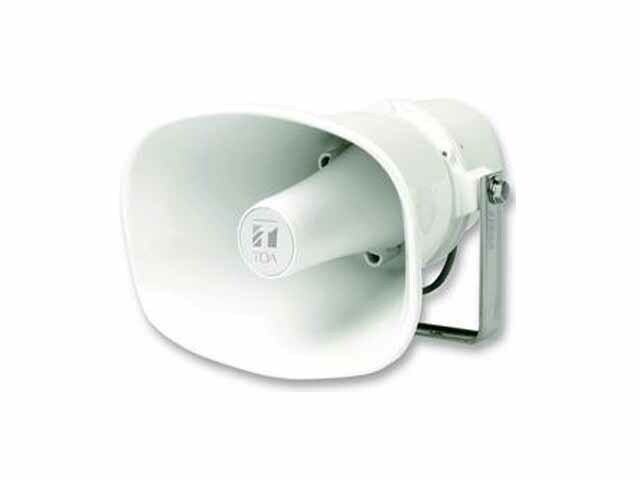 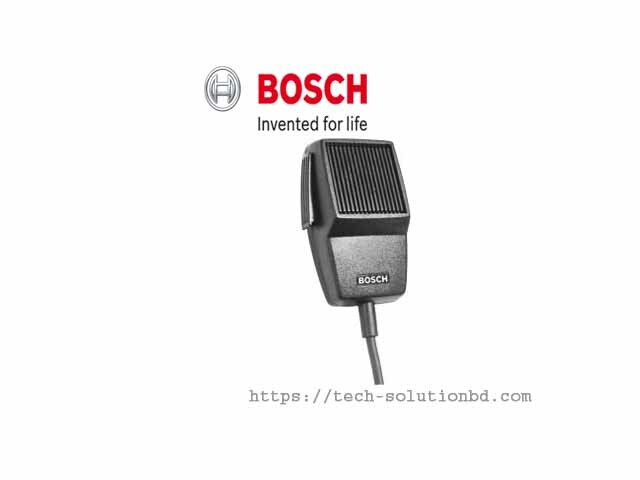 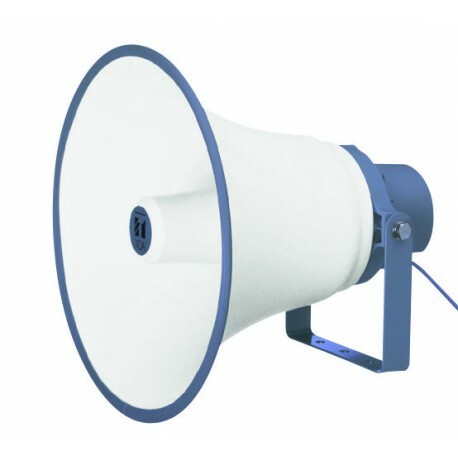 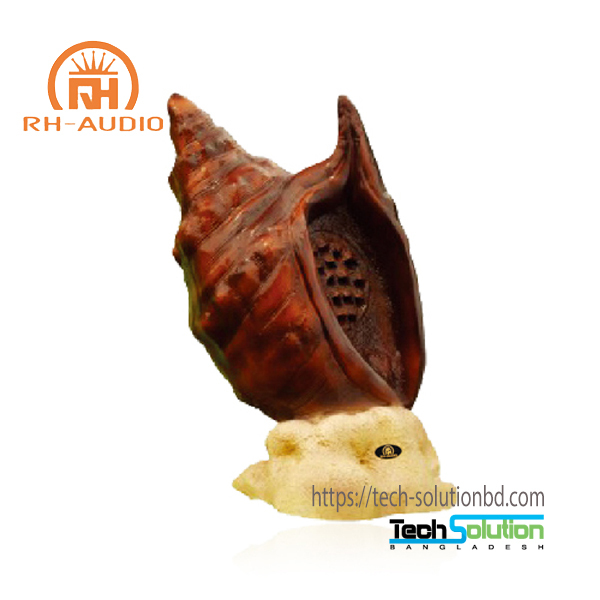 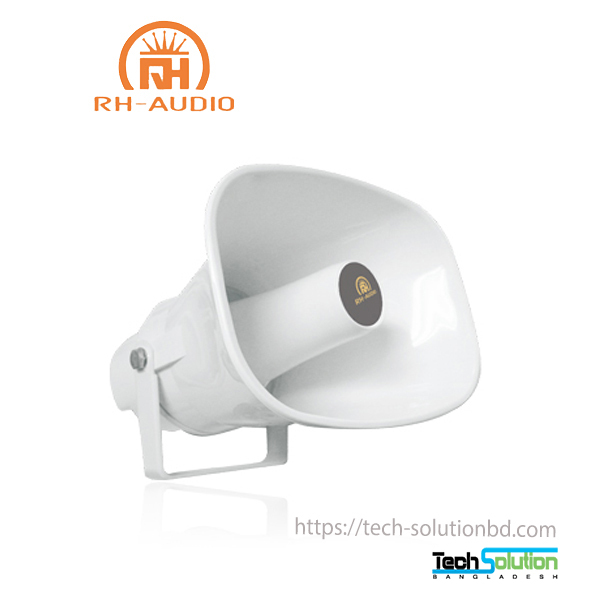 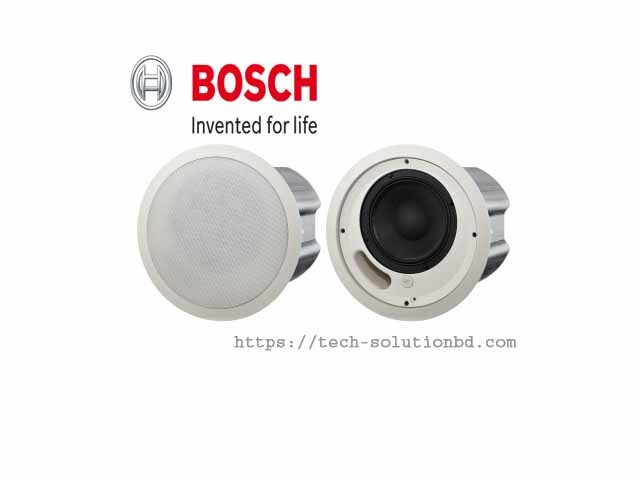 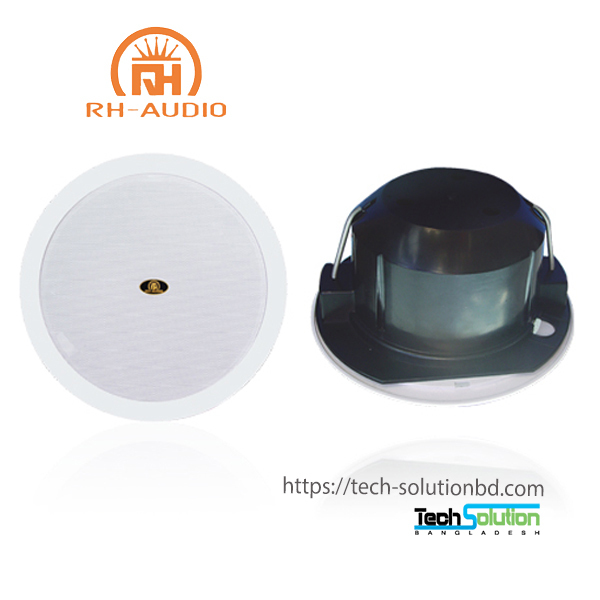 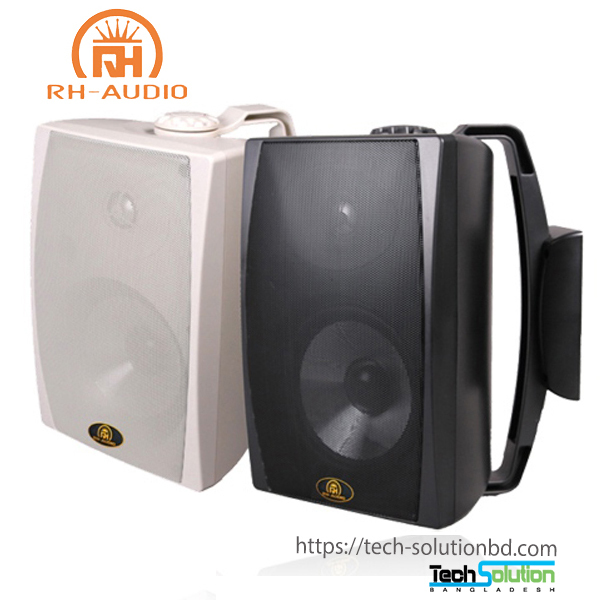 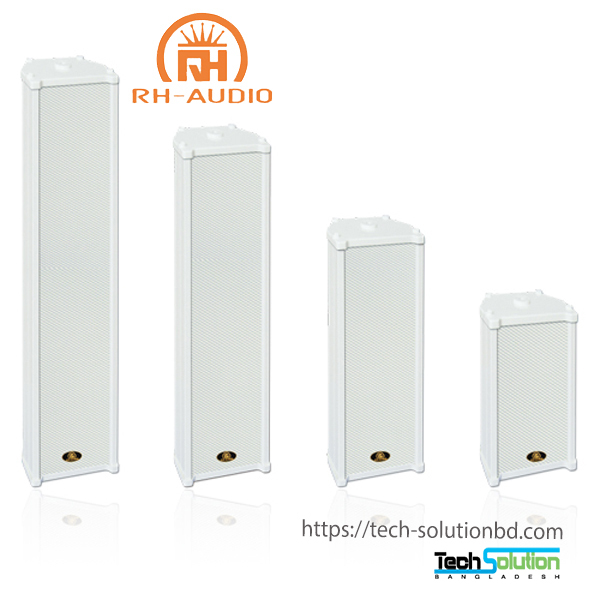 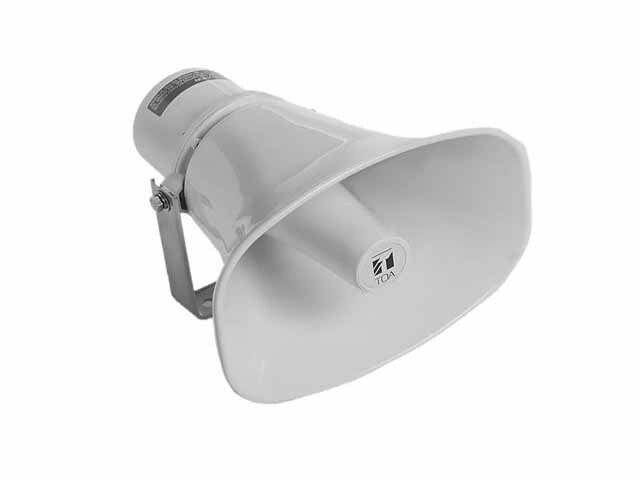 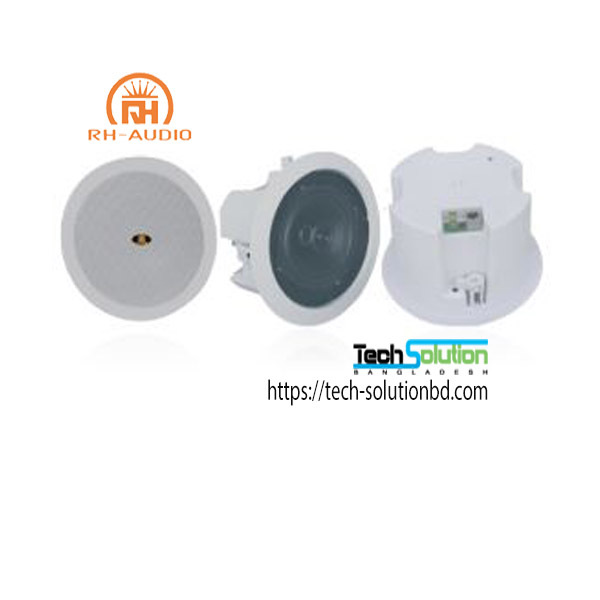 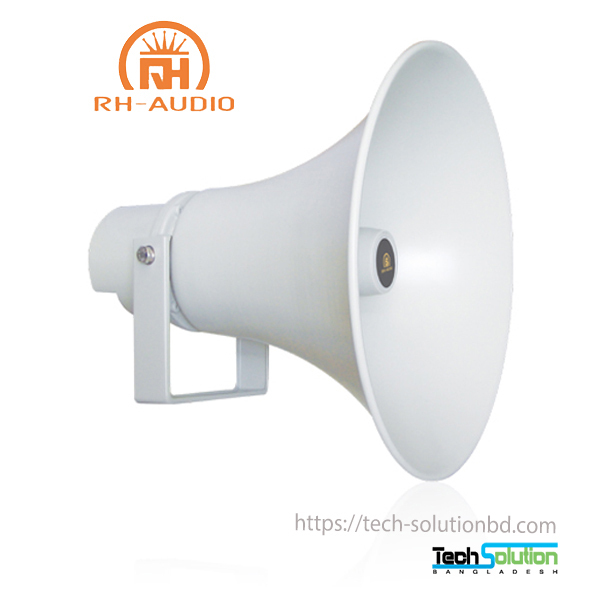 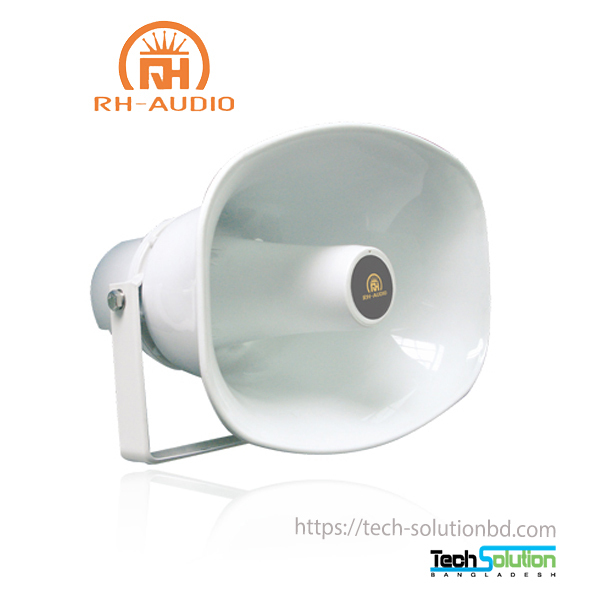 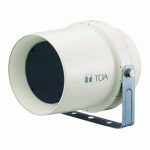 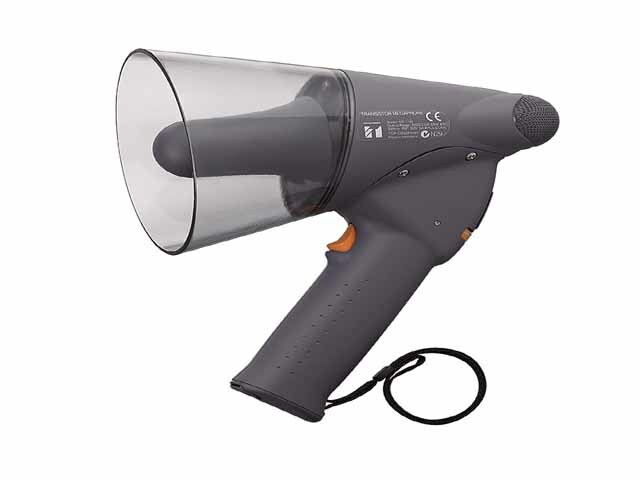 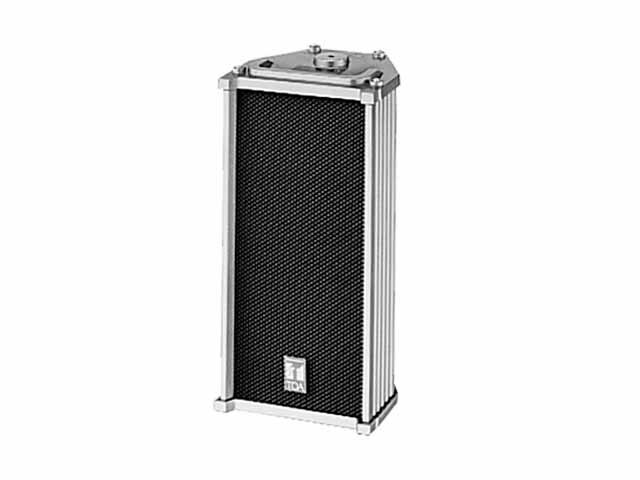 TOA TC-615 Reflex Horn Speaker – Tech Solution (BD) Ltd. 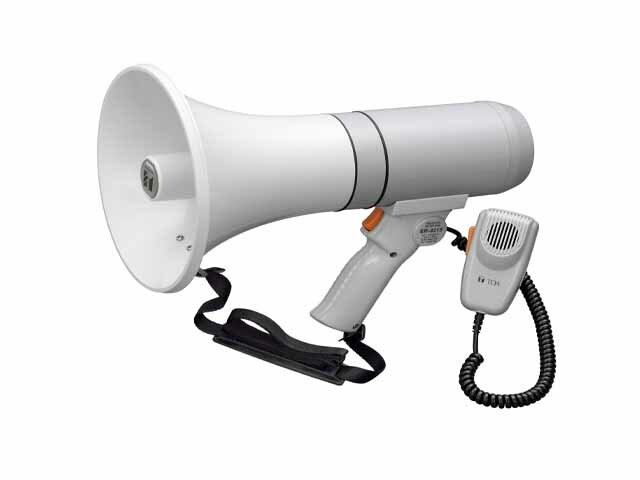 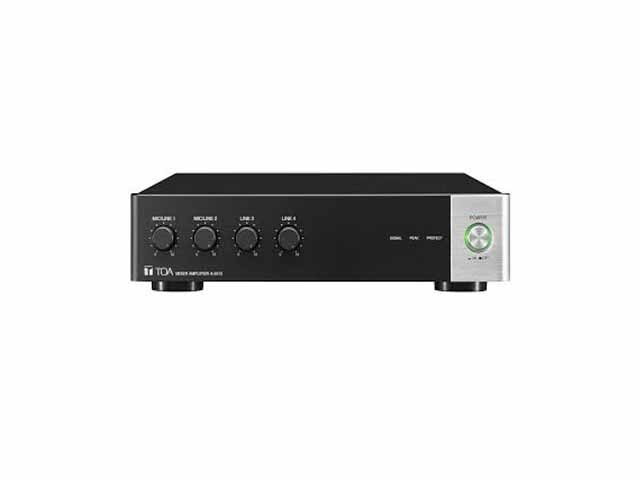 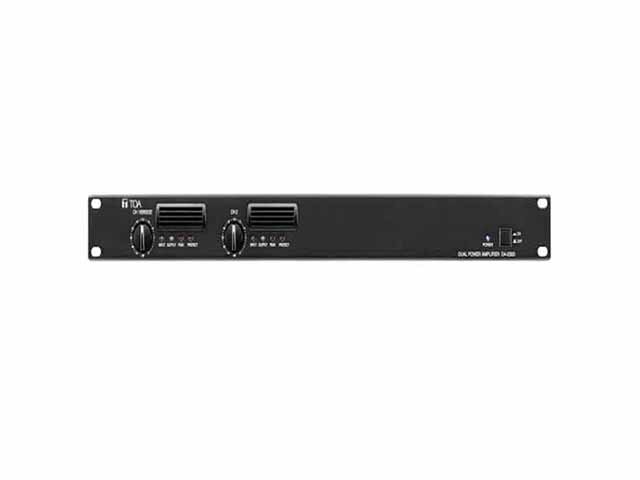 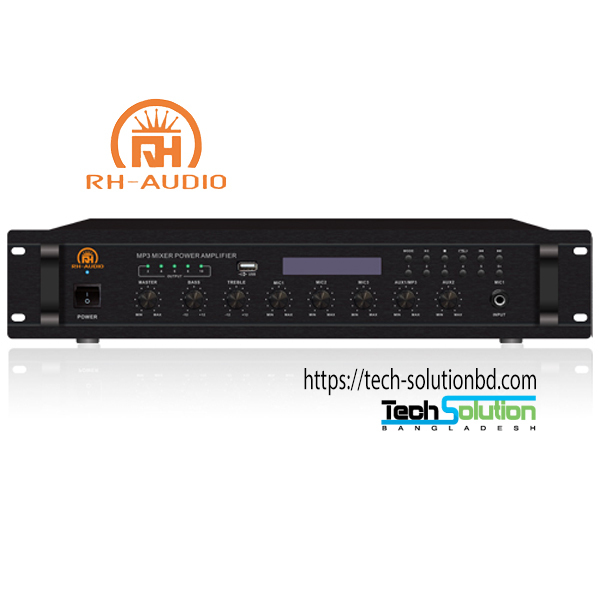 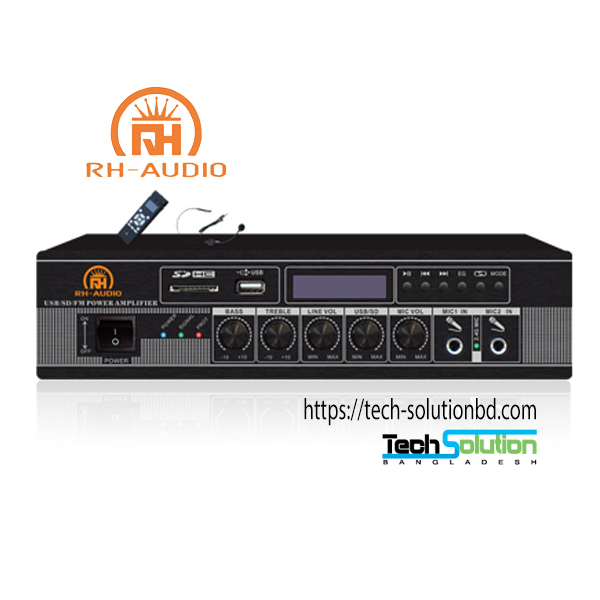 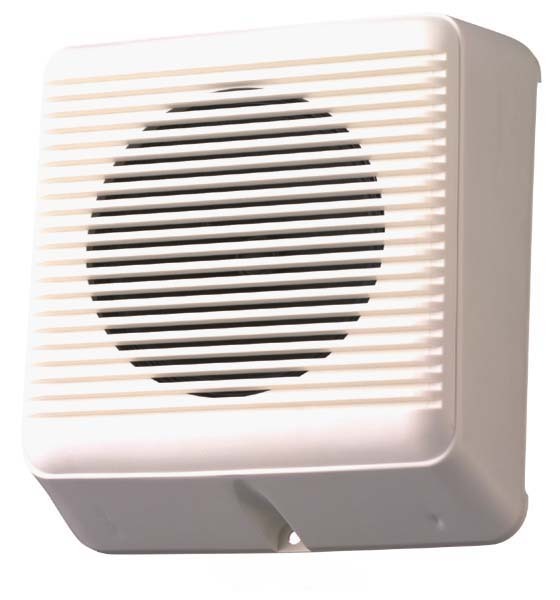 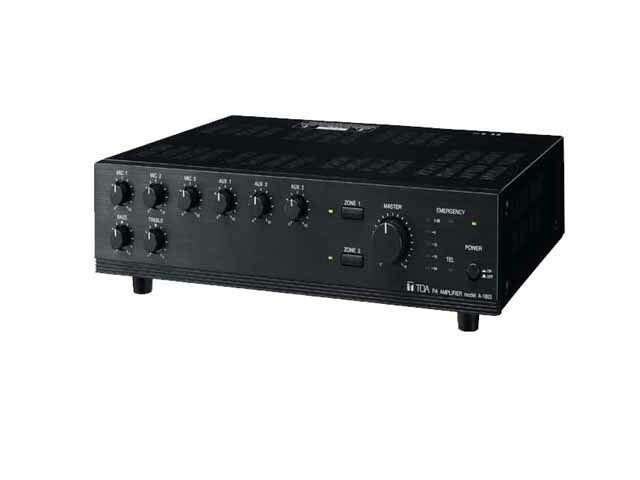 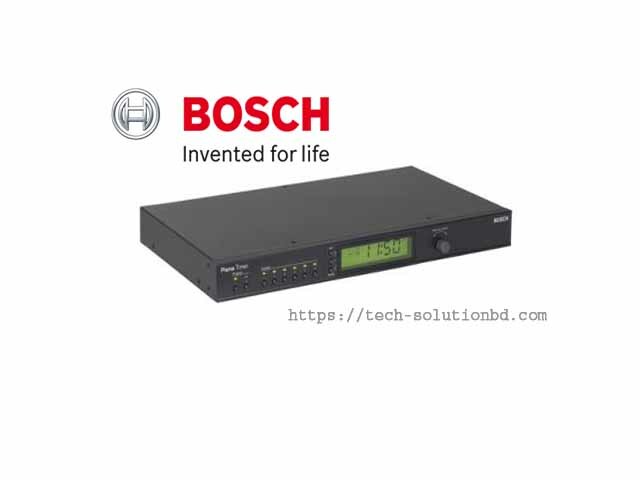 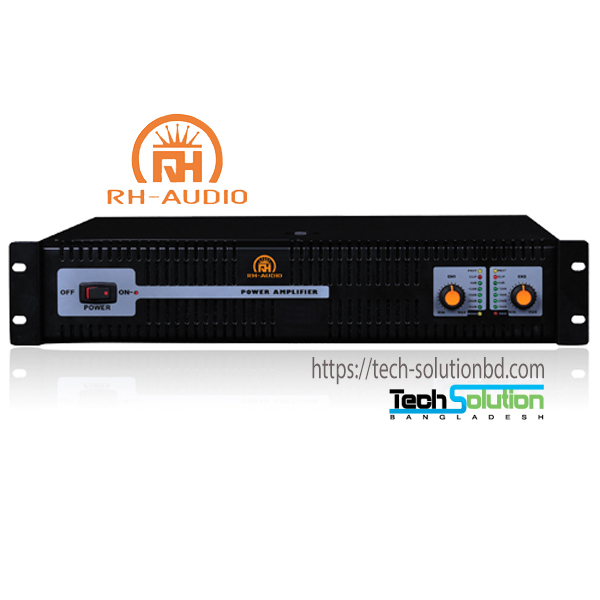 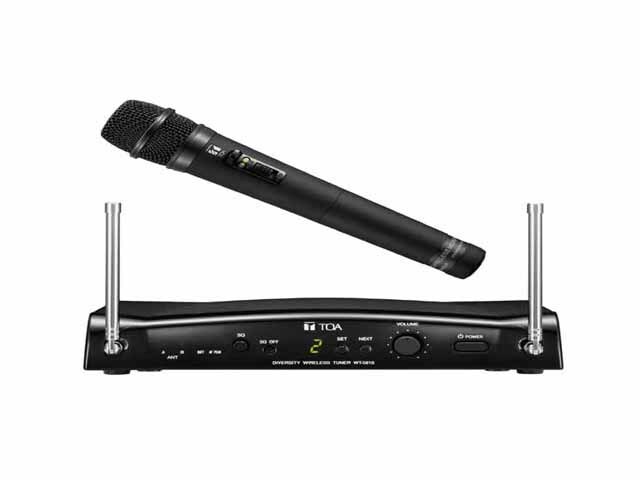 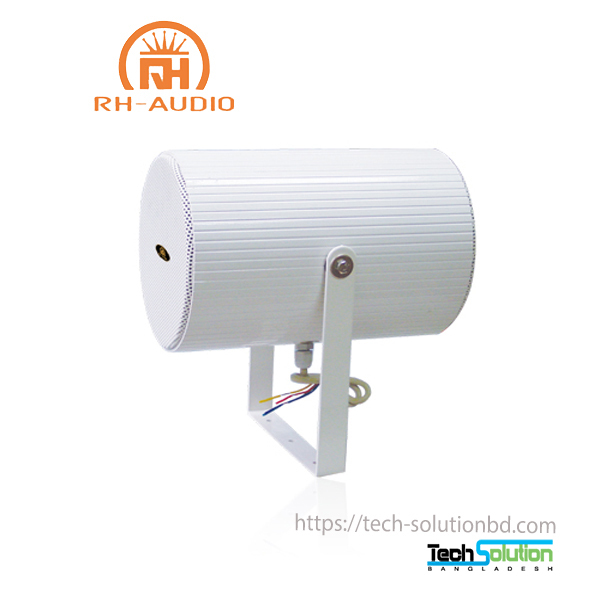 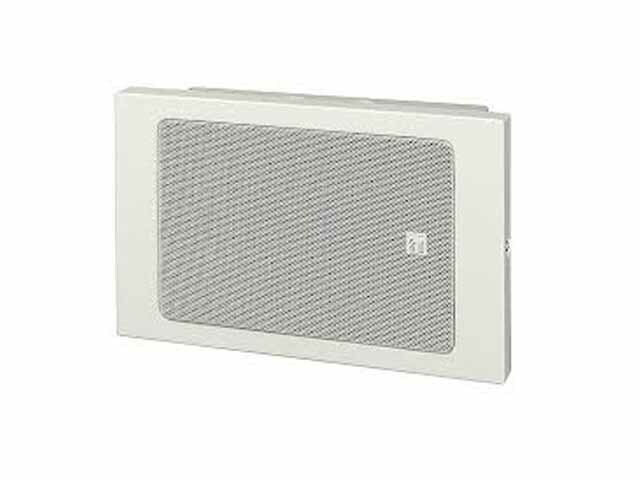 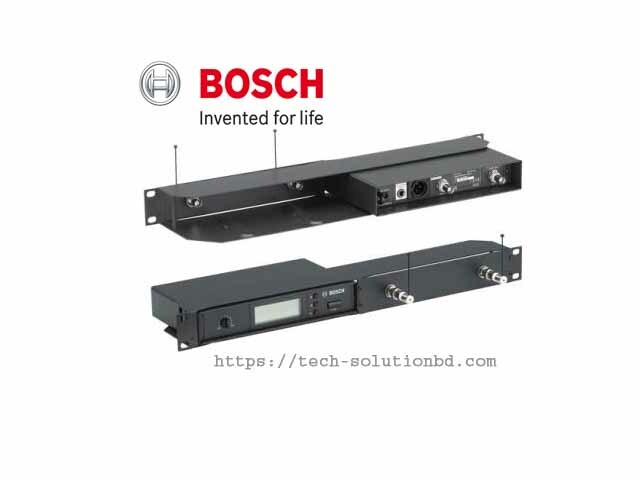 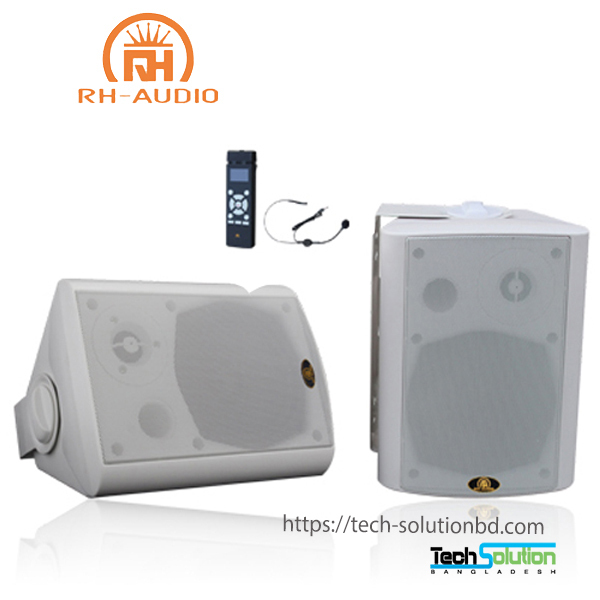 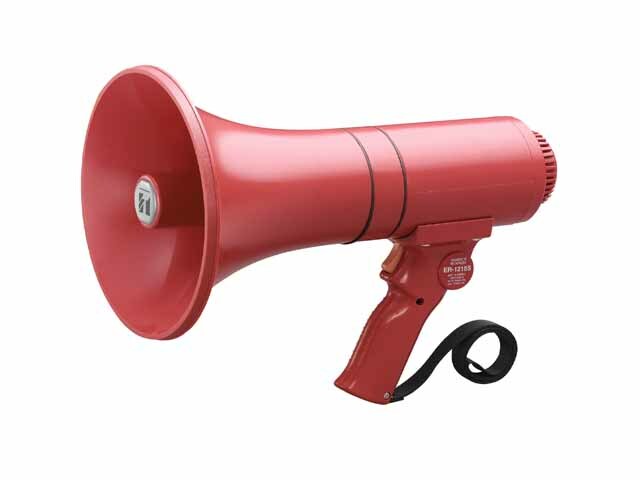 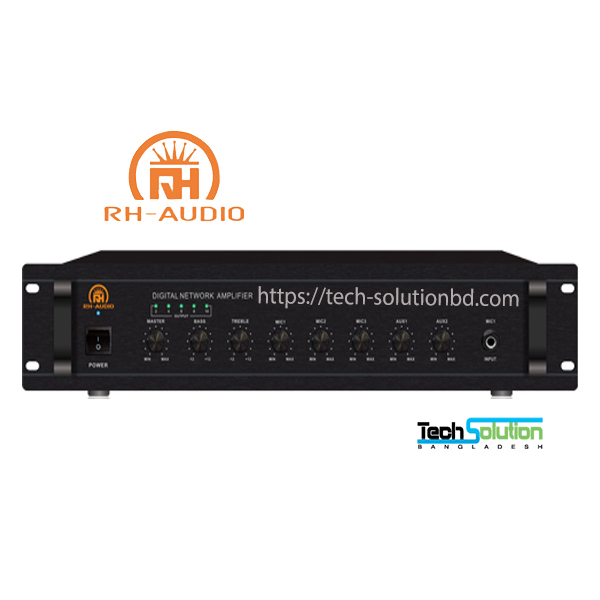 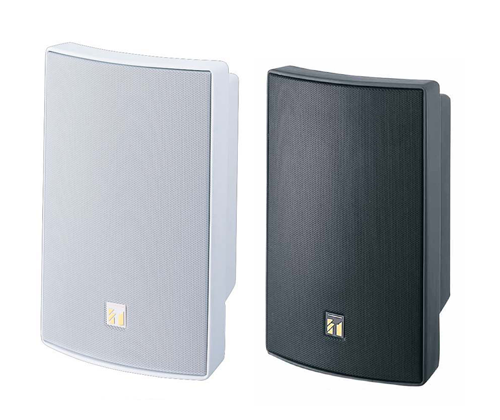 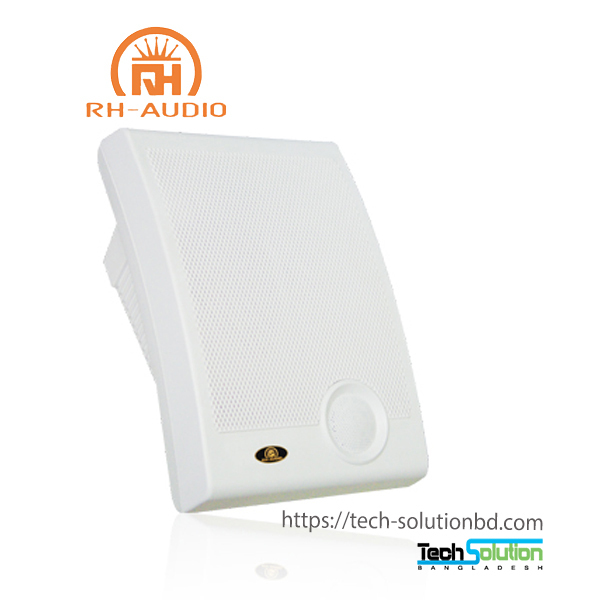 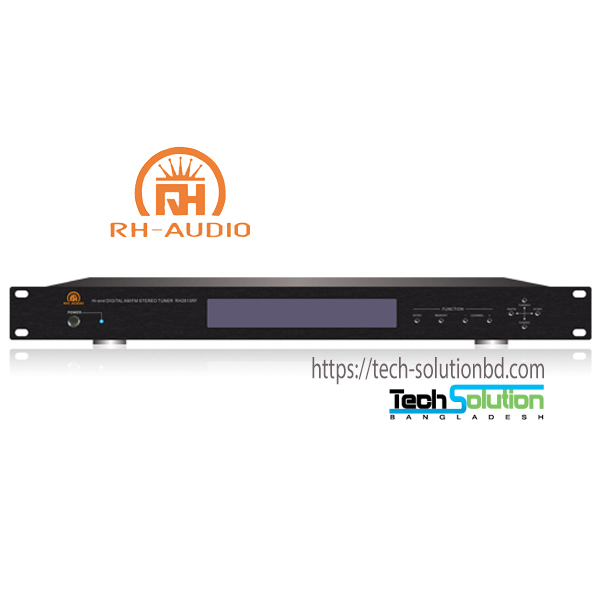 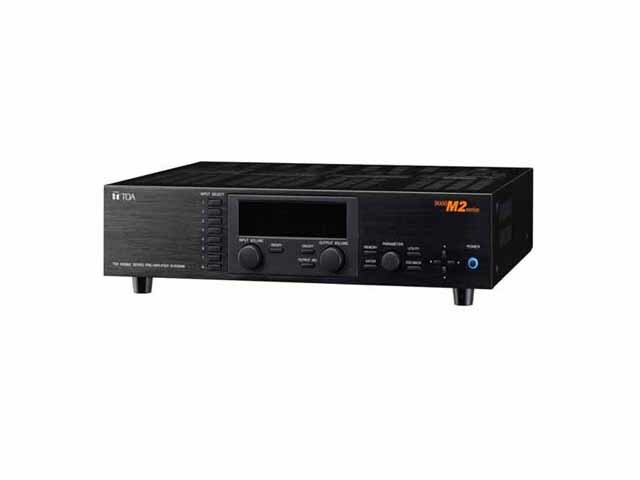 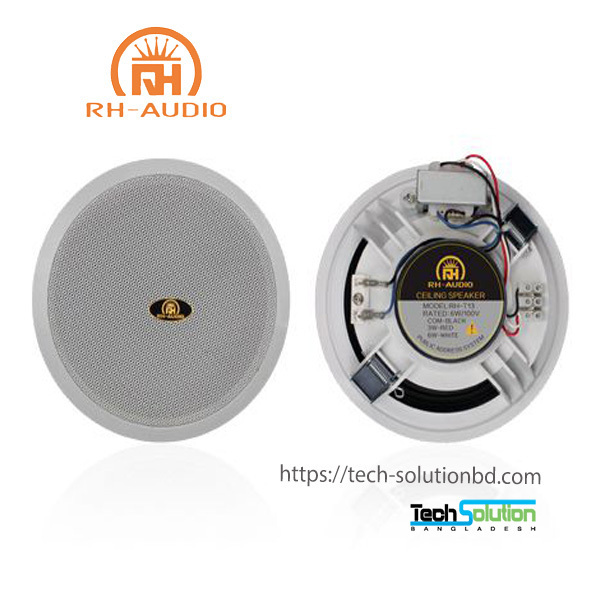 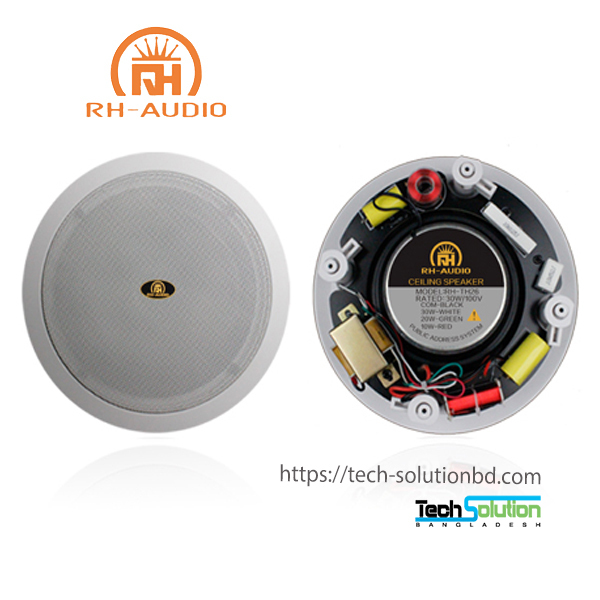 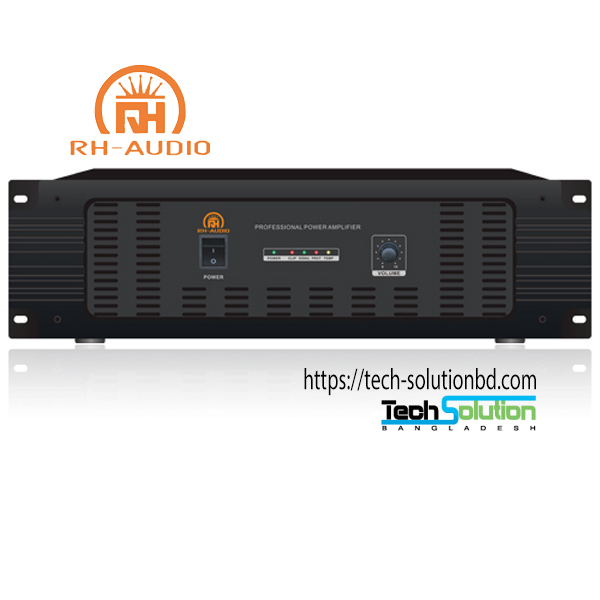 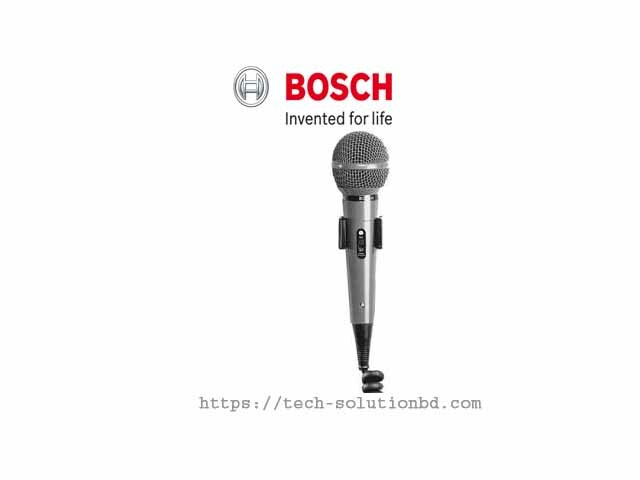 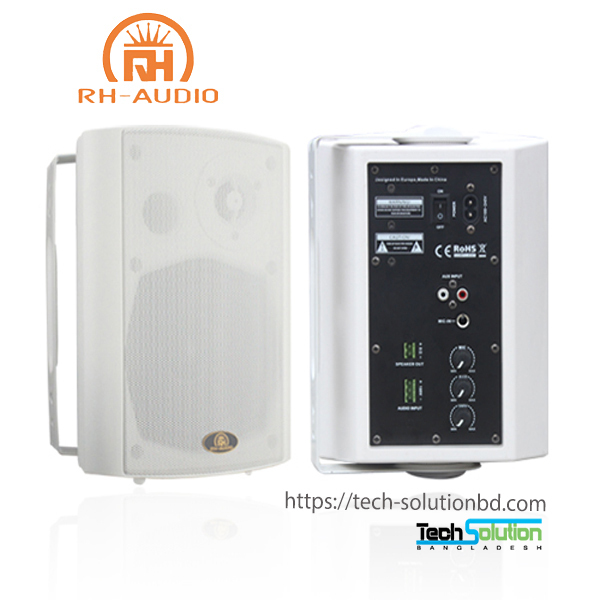 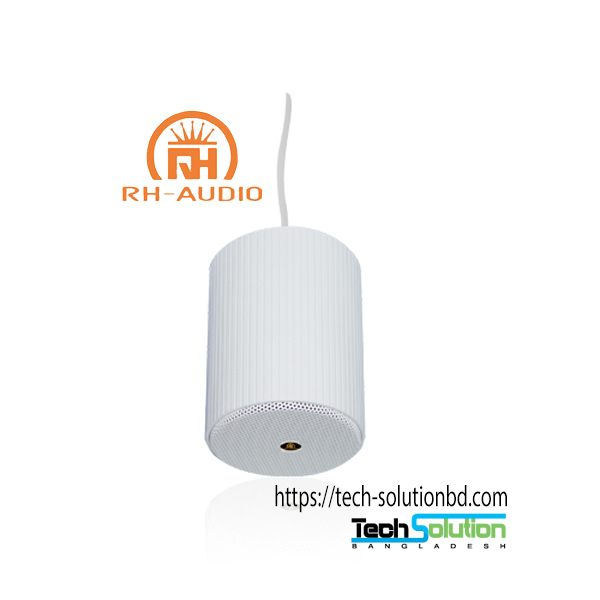 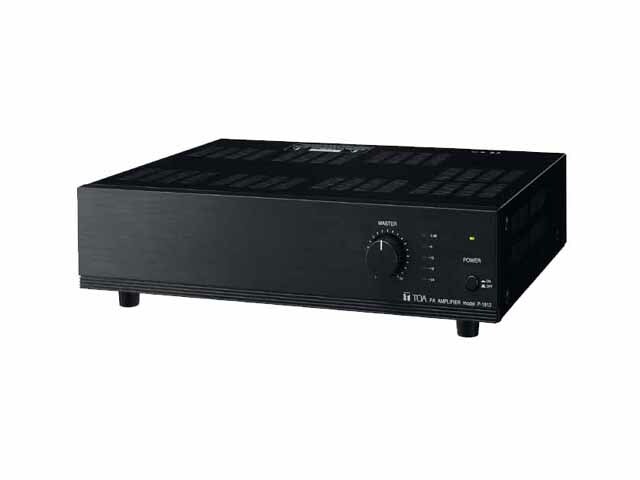 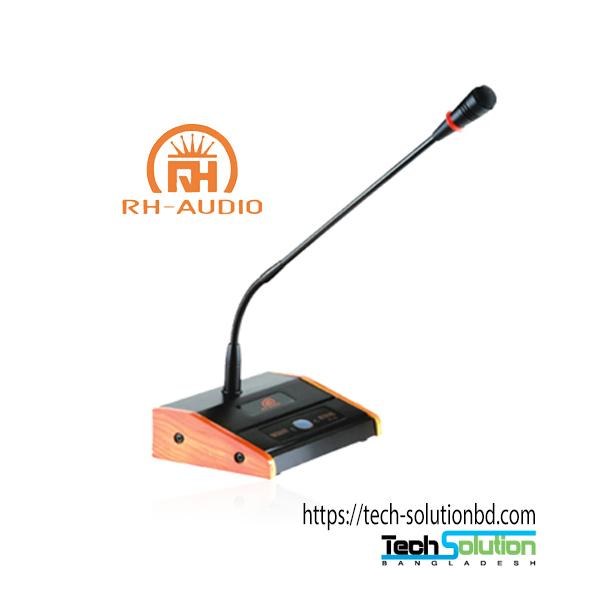 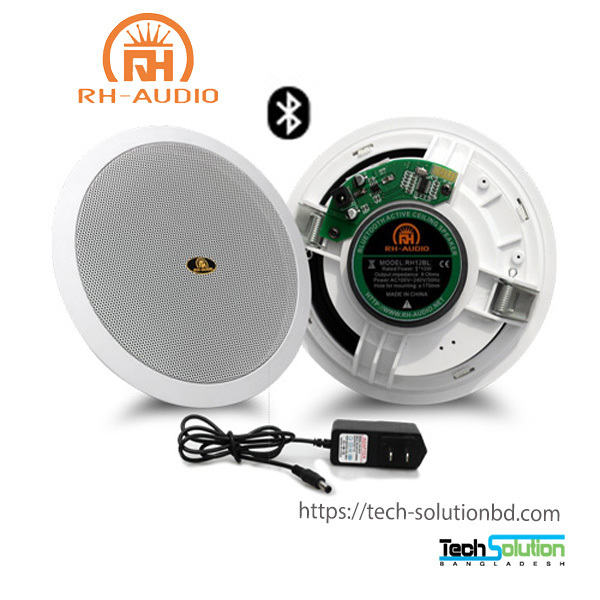 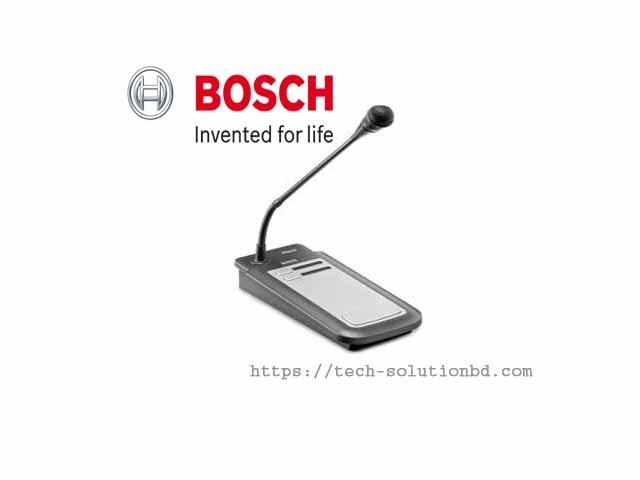 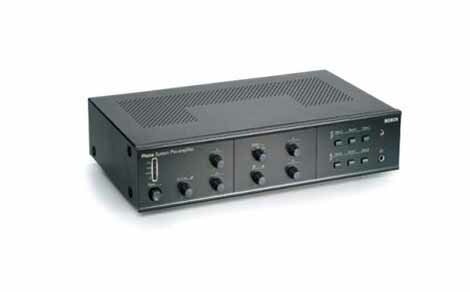 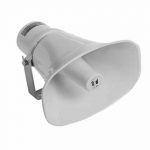 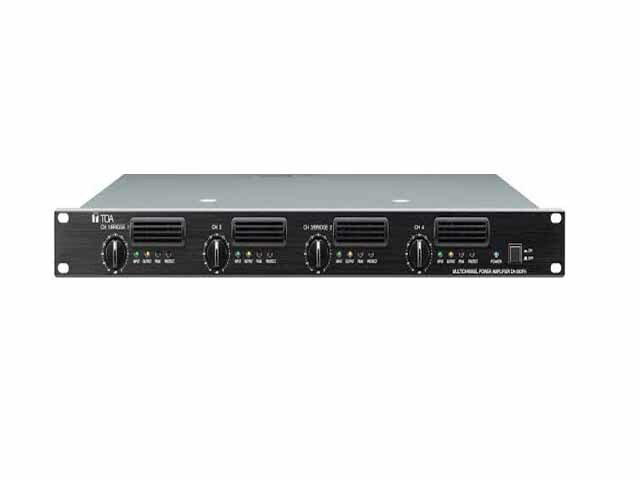 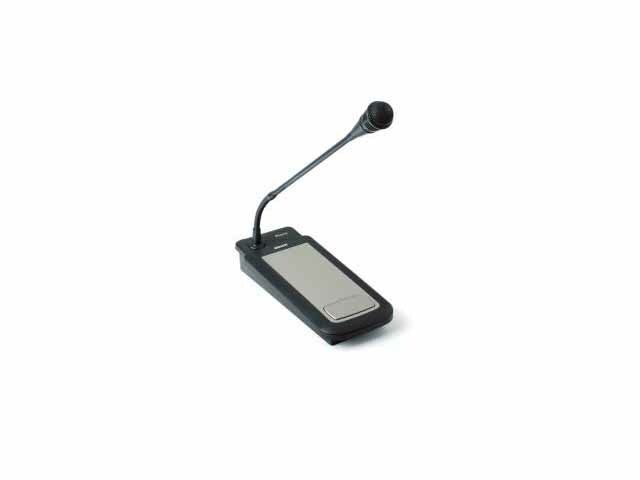 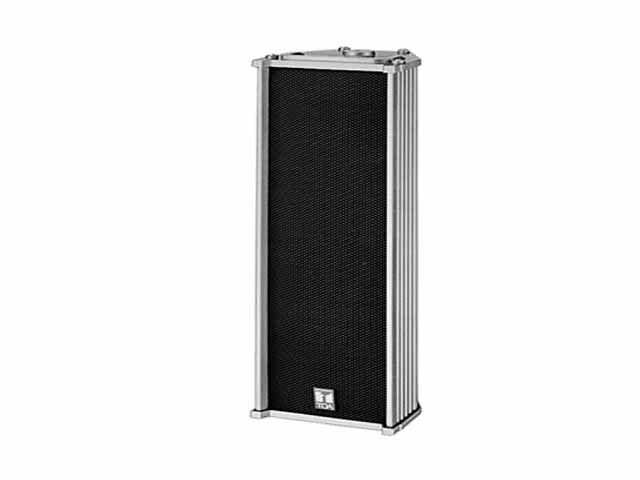 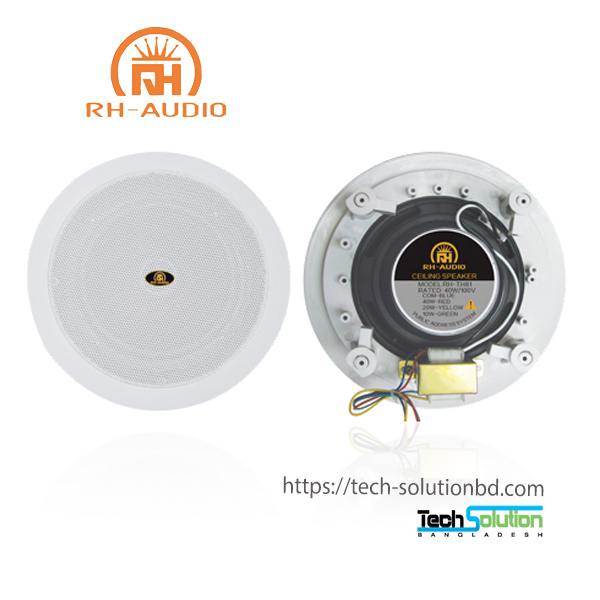 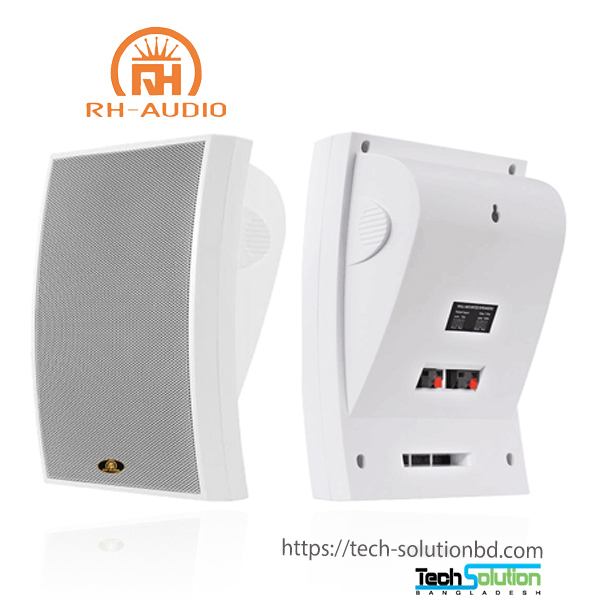 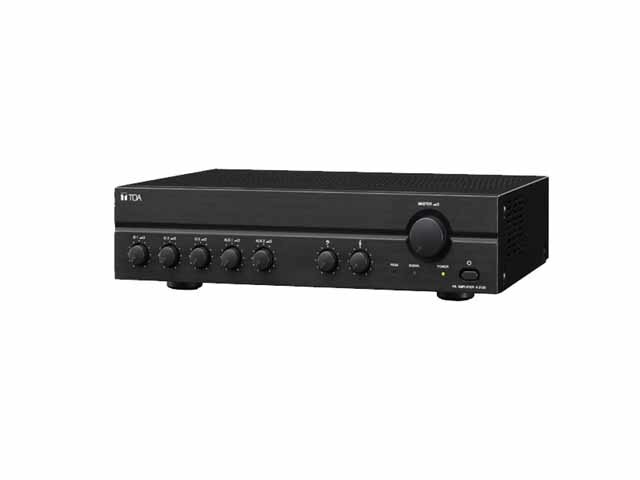 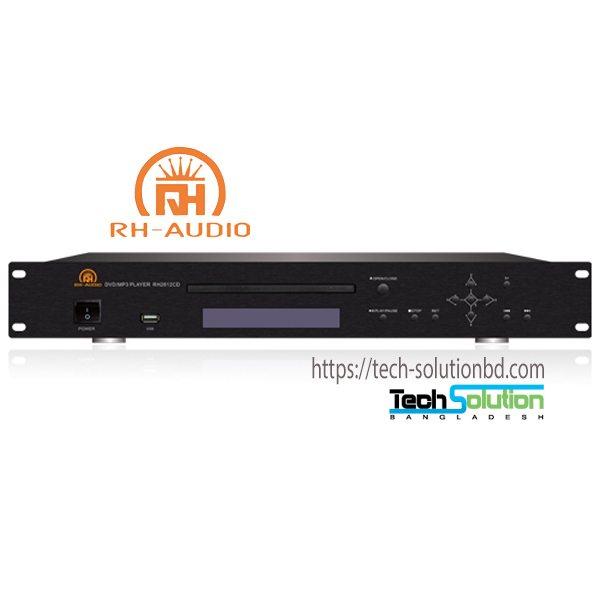 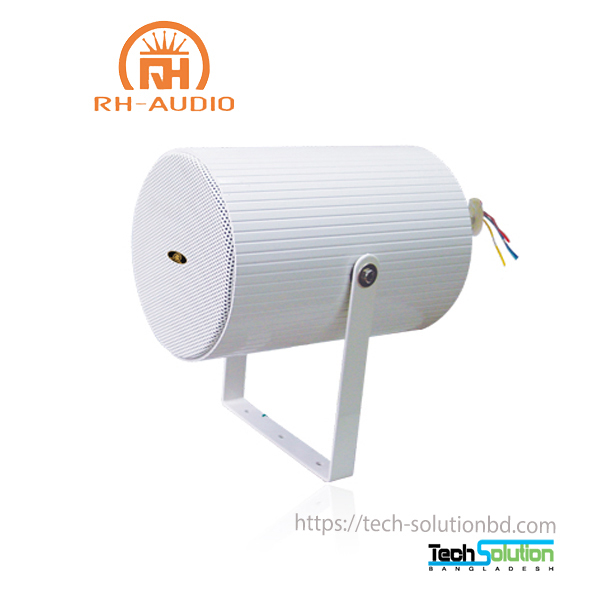 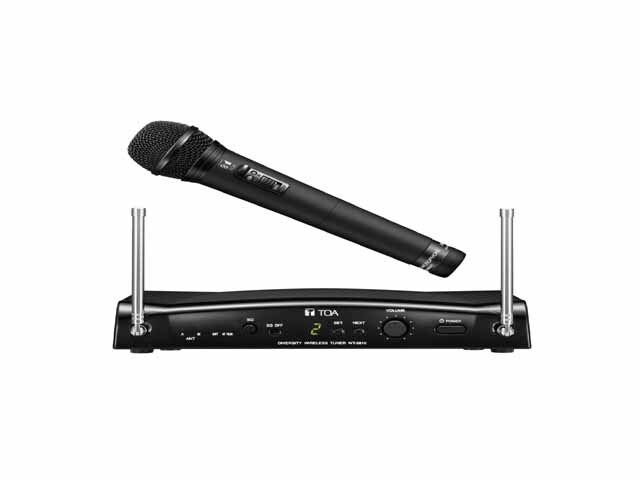 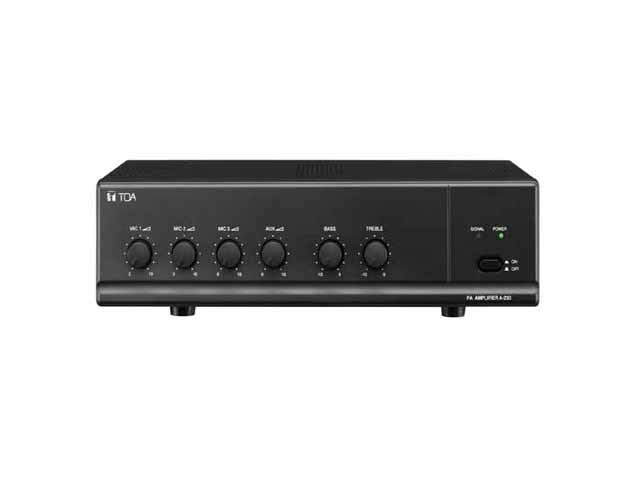 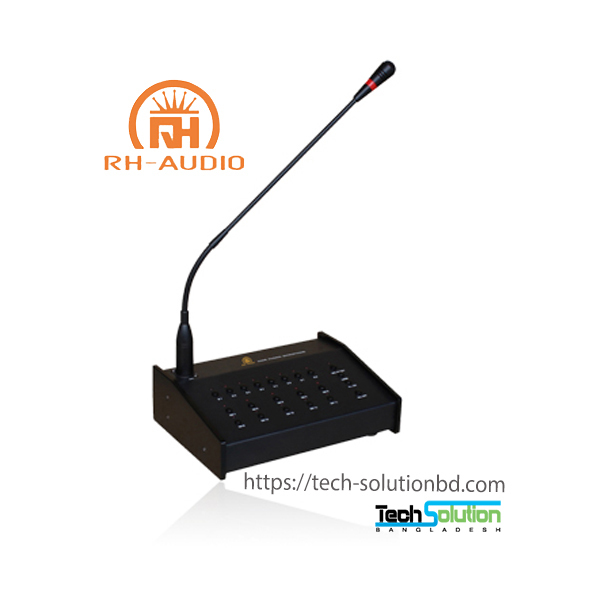 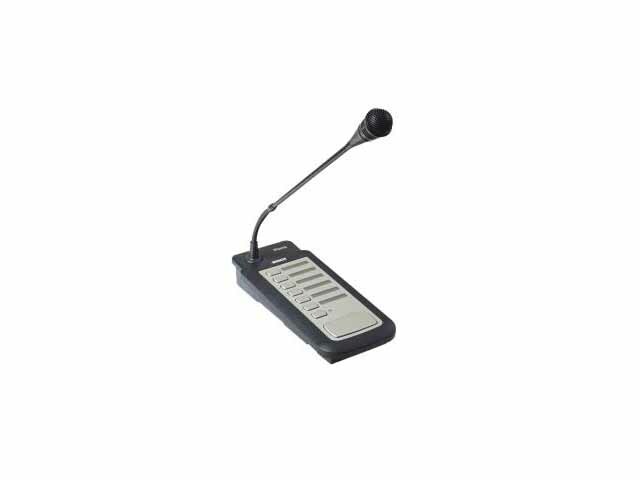 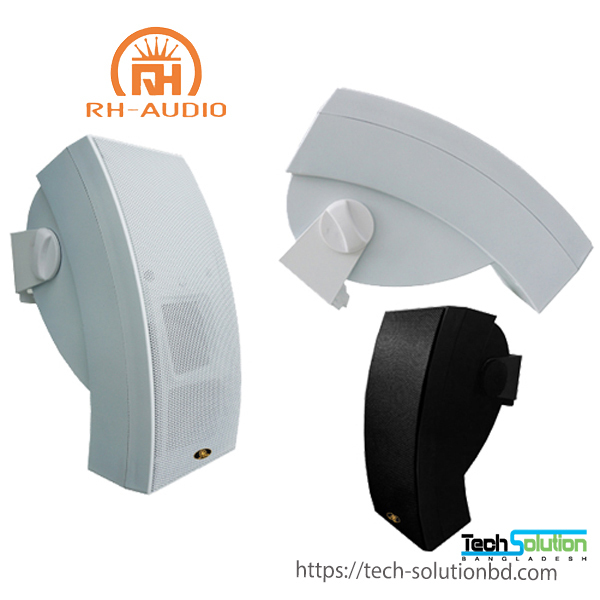 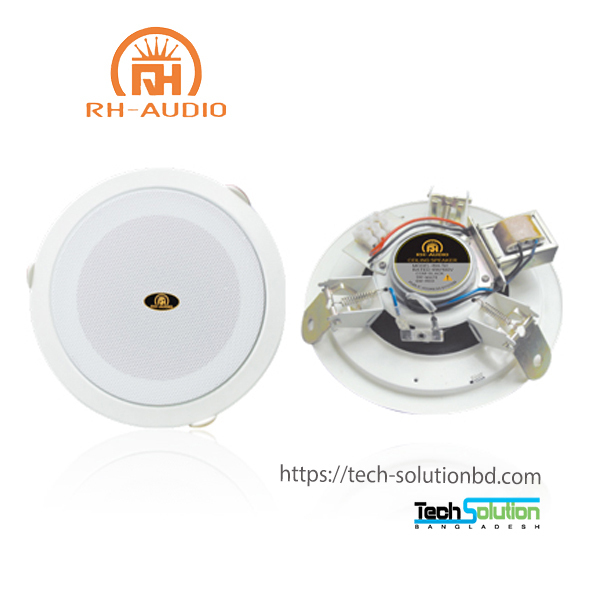 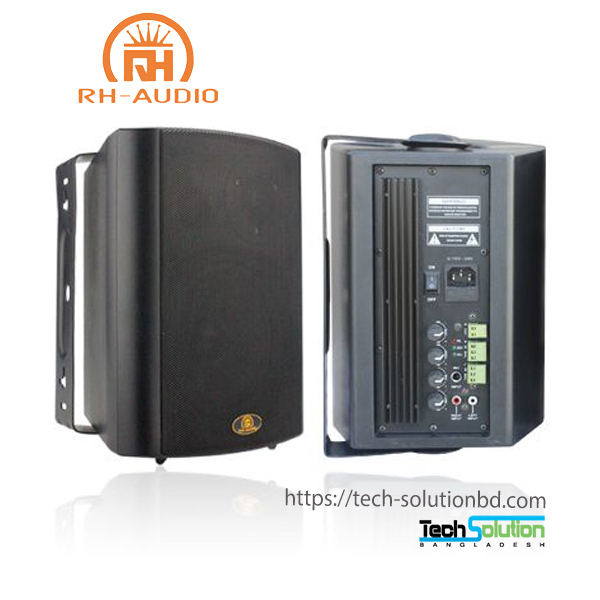 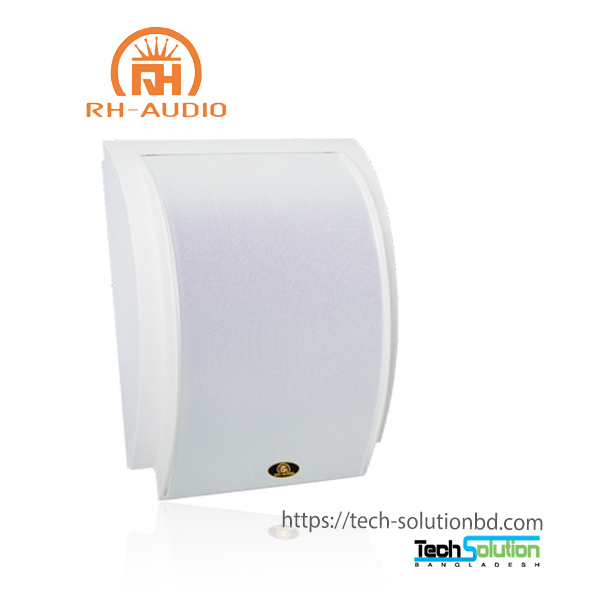 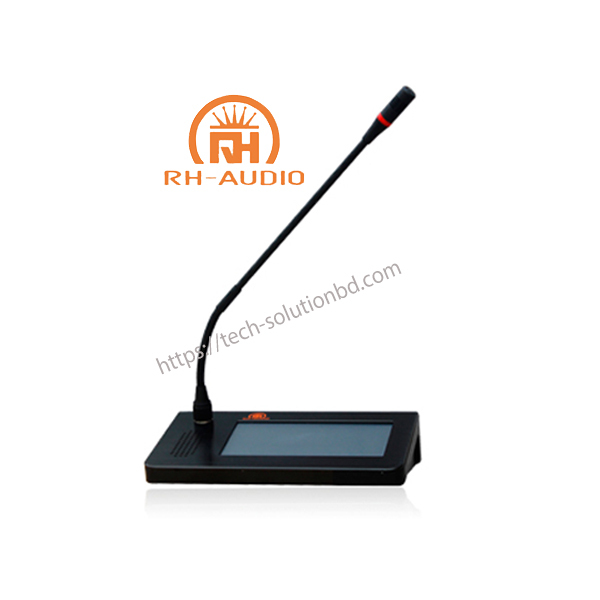 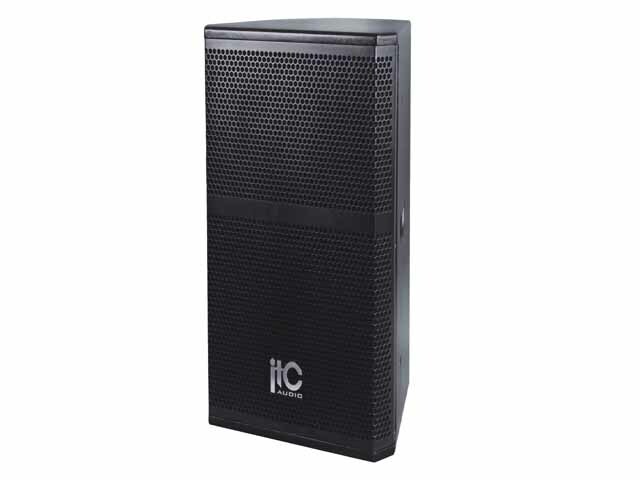 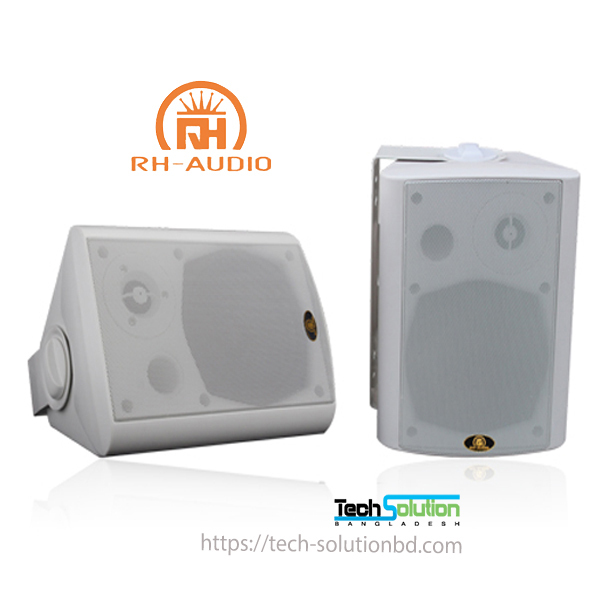 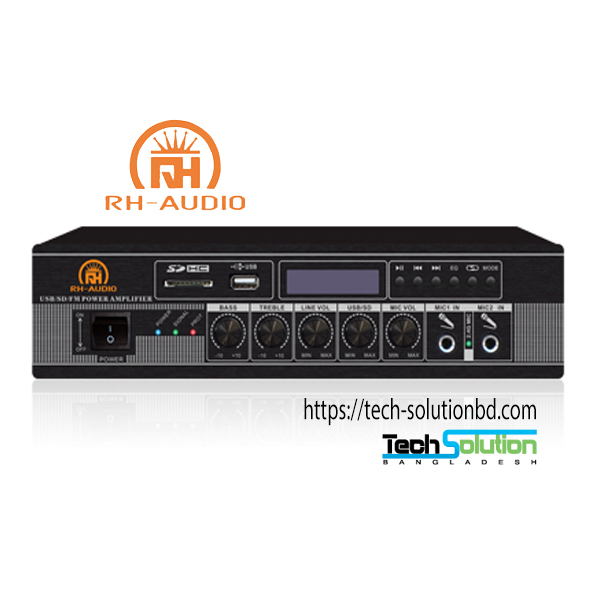 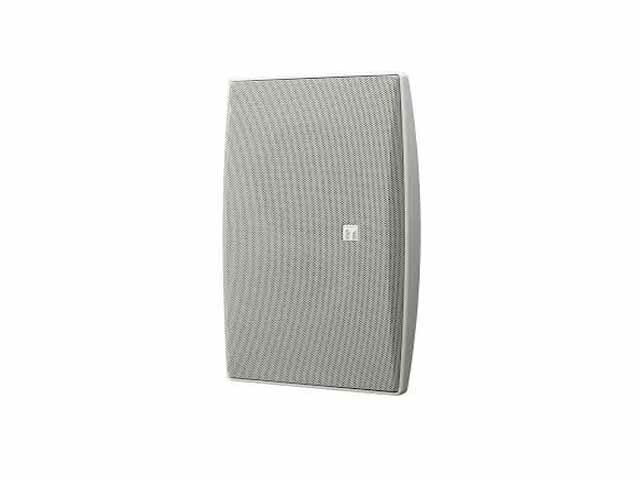 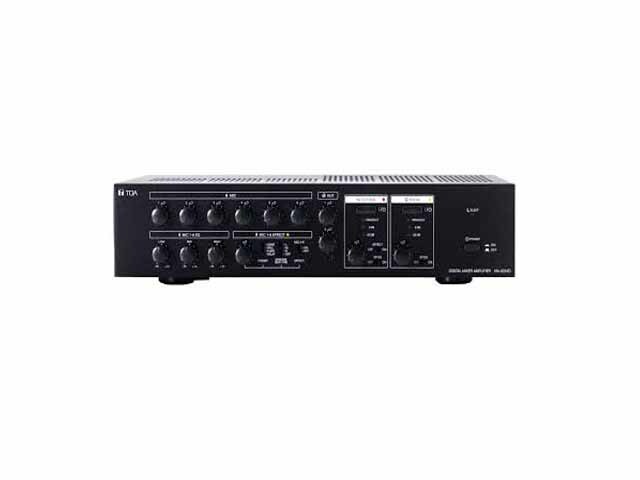 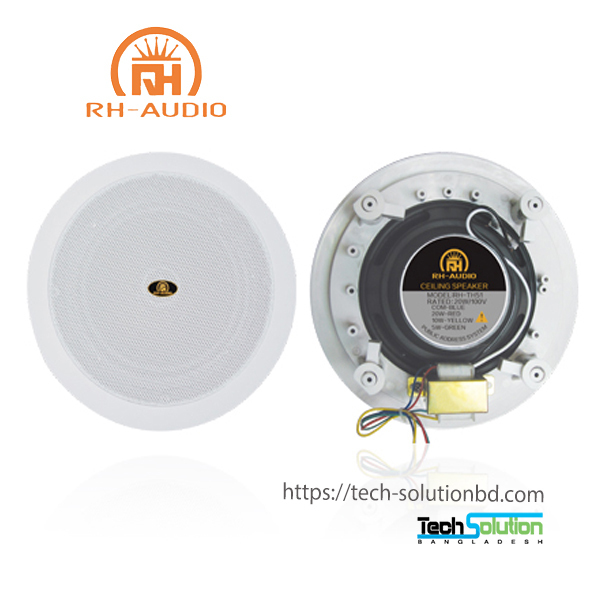 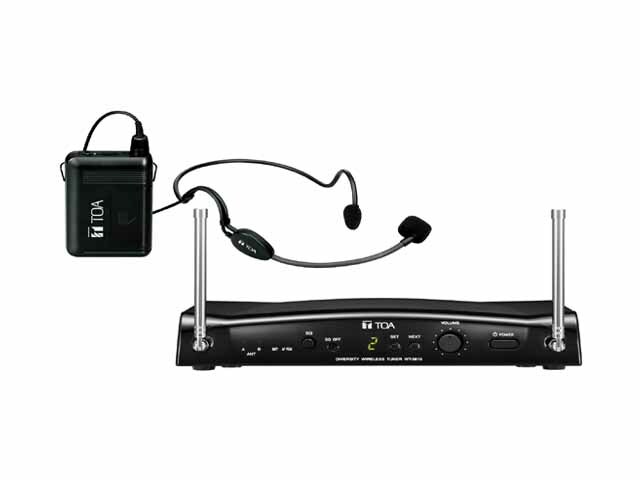 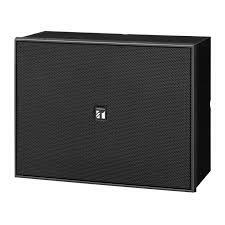 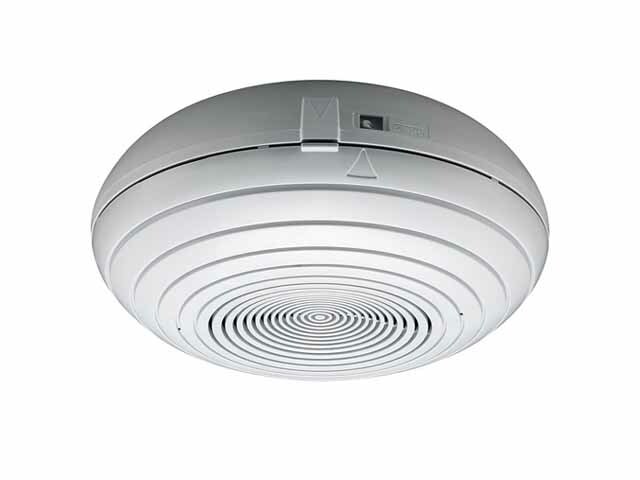 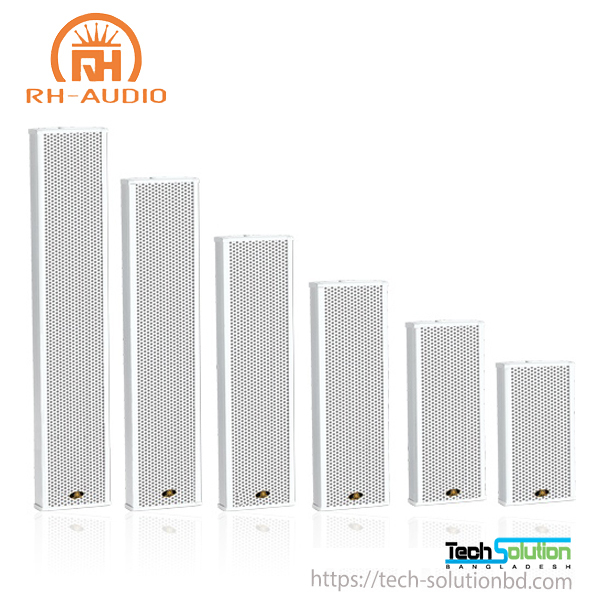 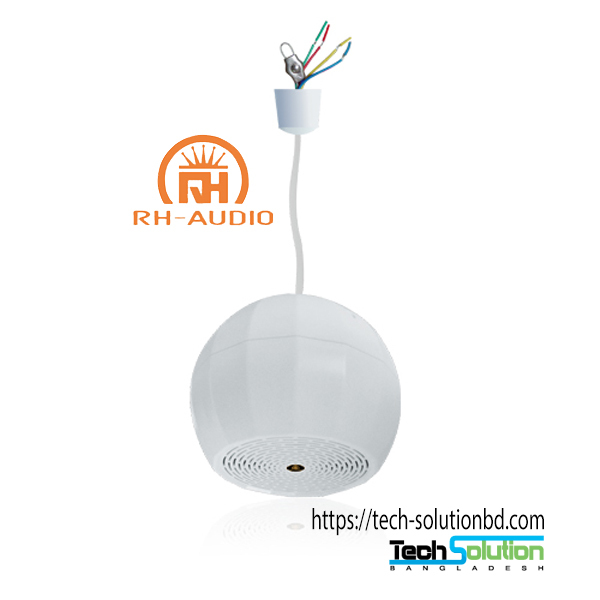 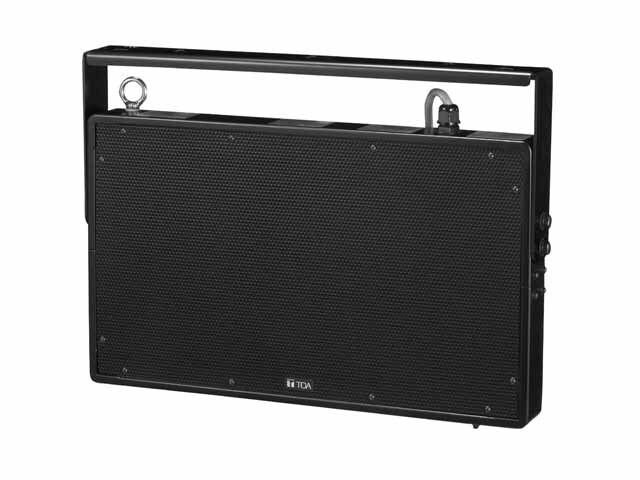 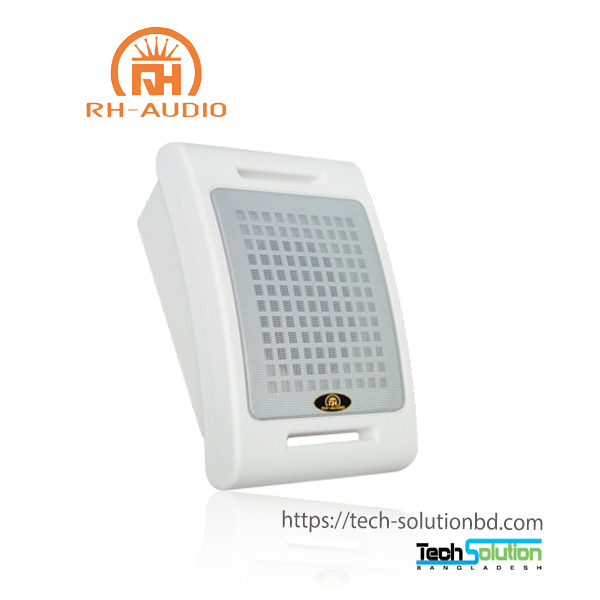 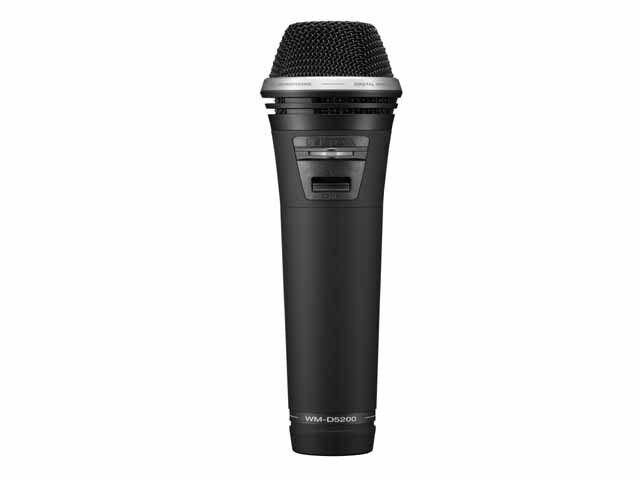 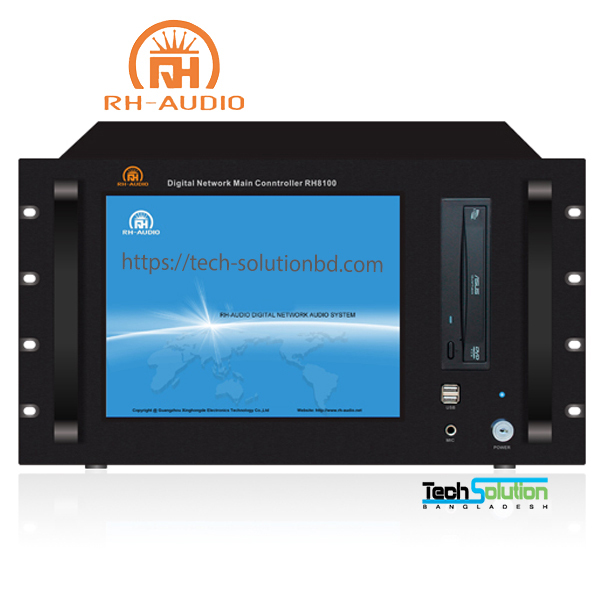 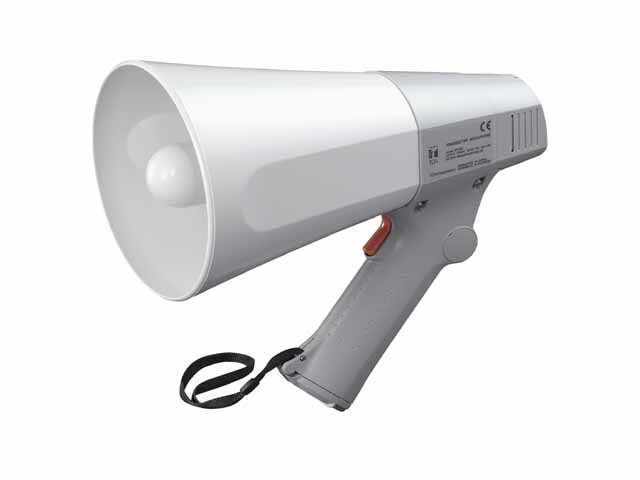 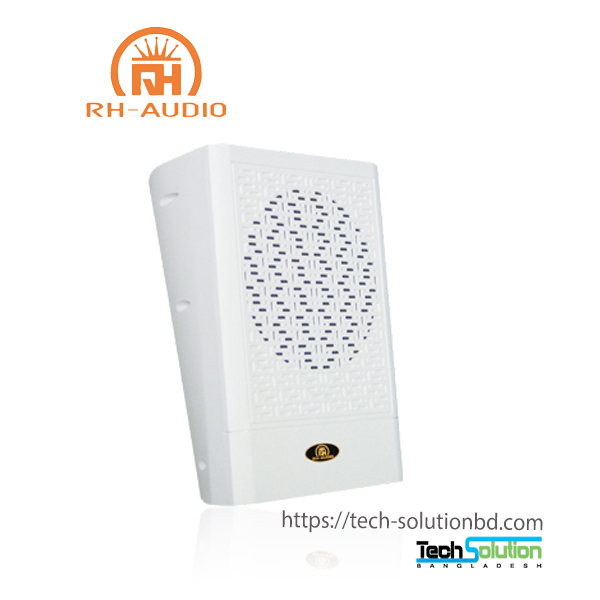 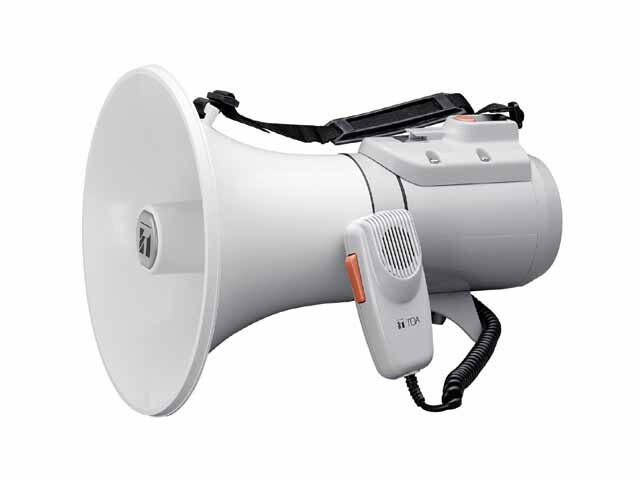 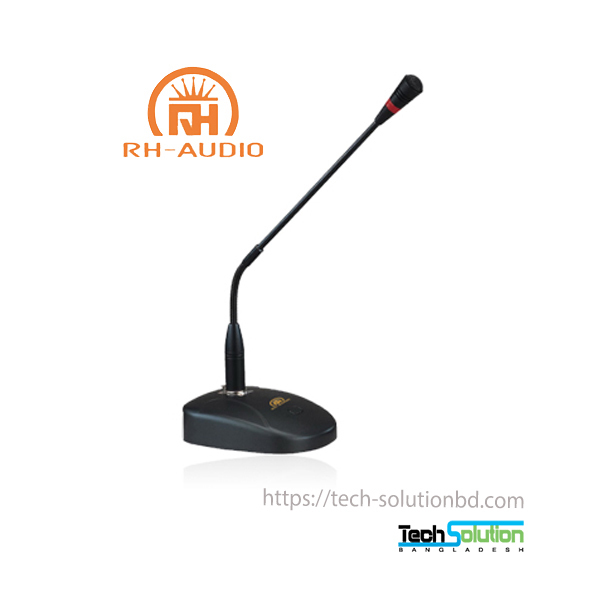 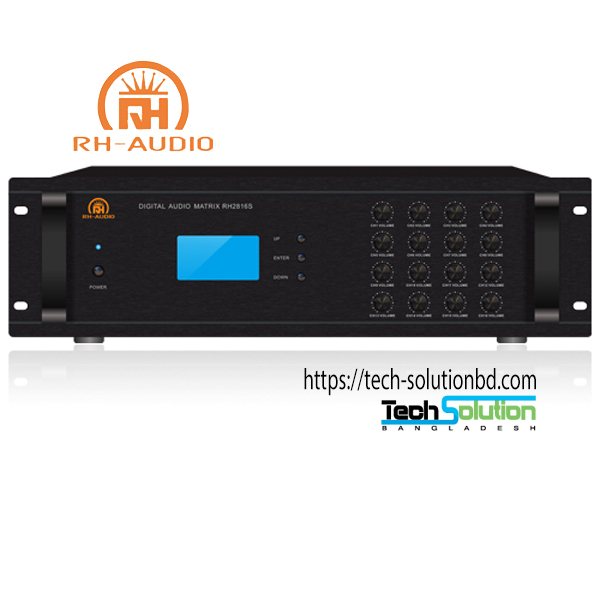 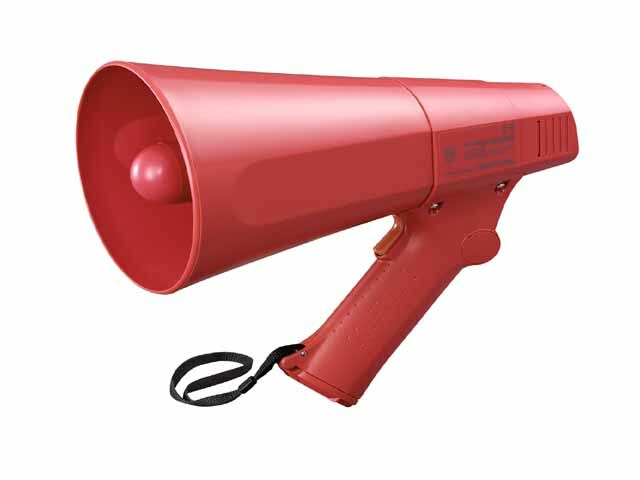 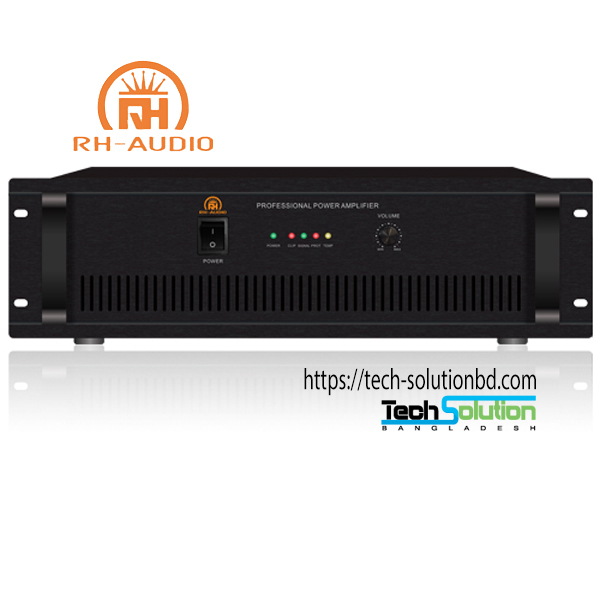 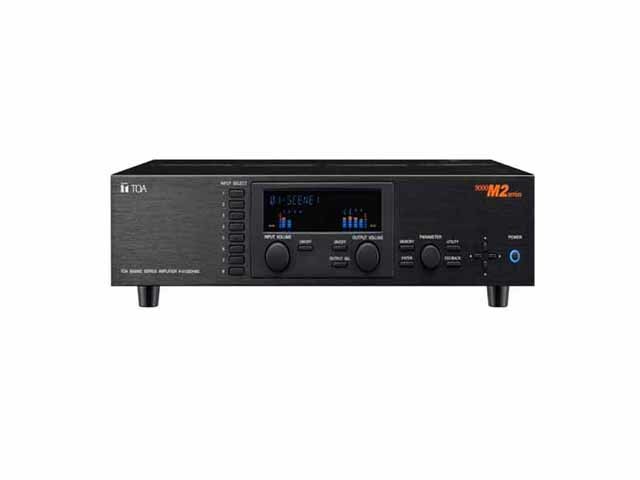 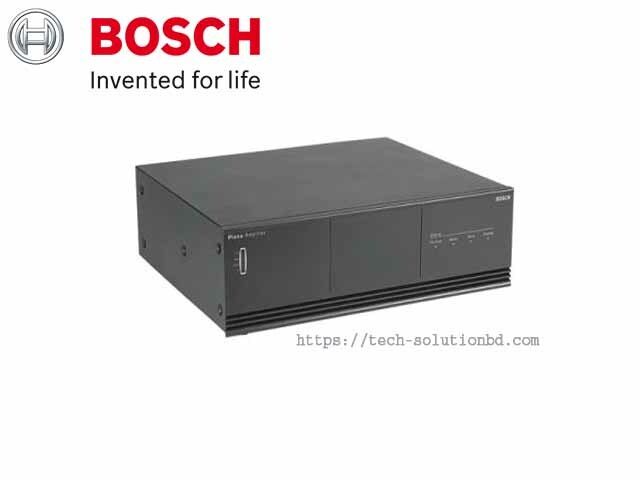 The TC-615 is a highly intelligible, general-purpose speaker suited to public address announcement applications. 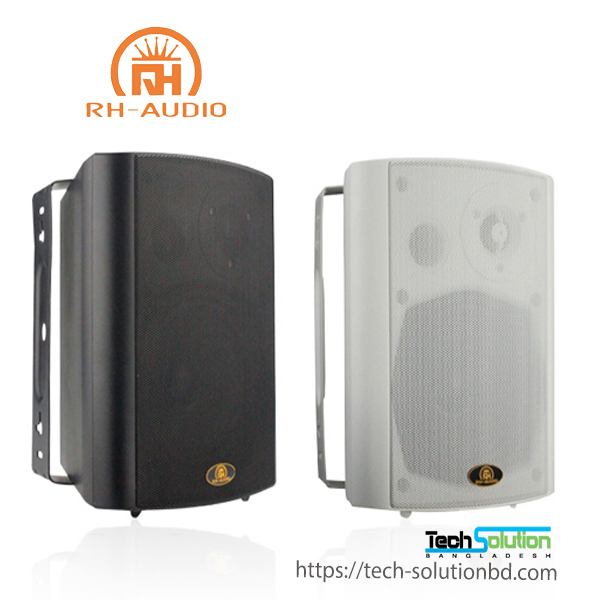 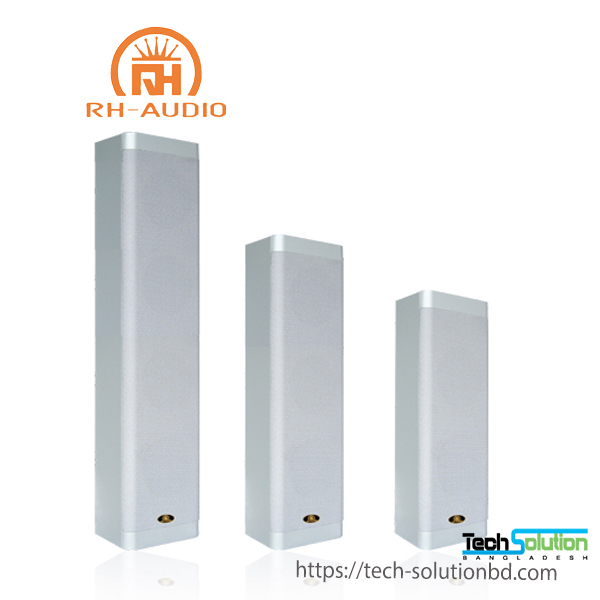 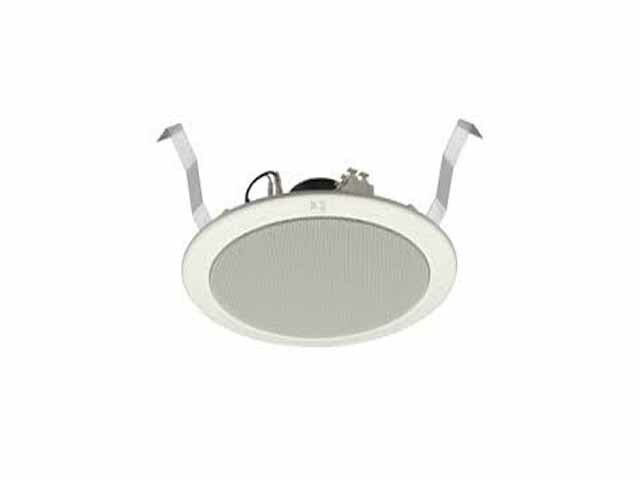 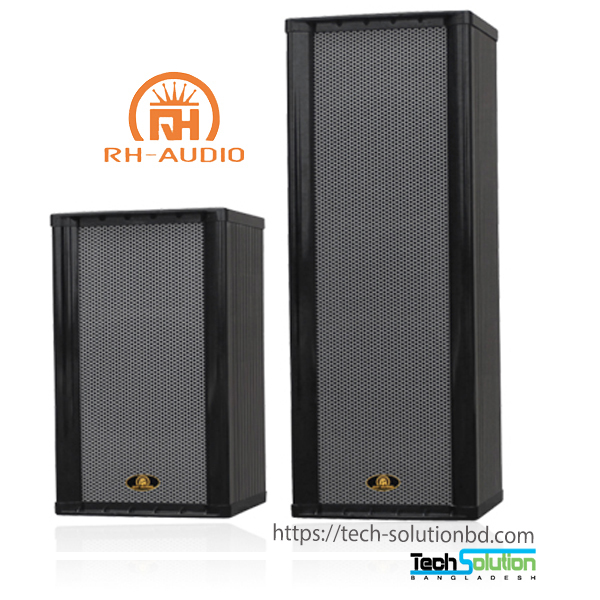 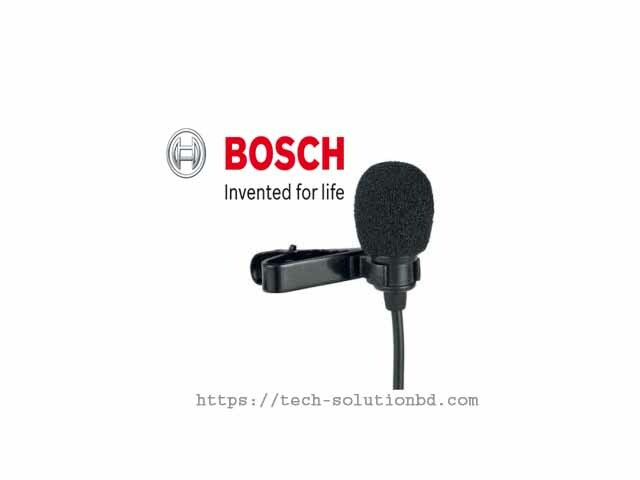 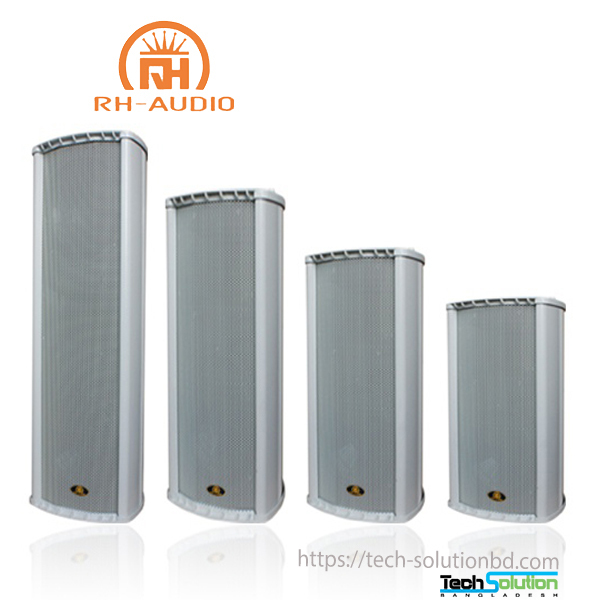 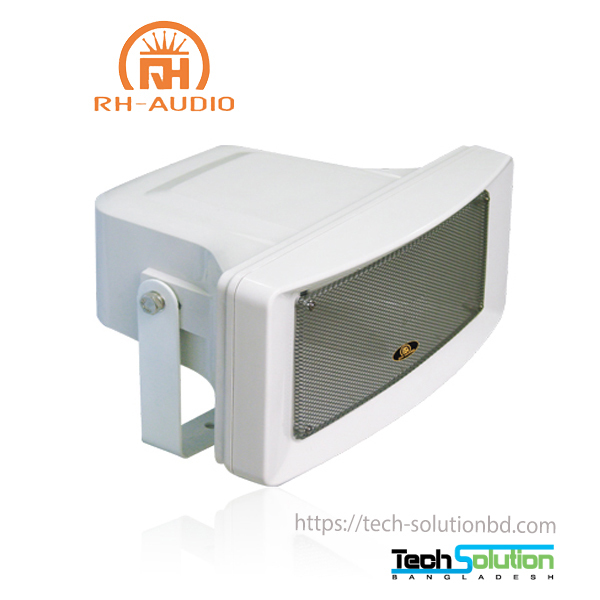 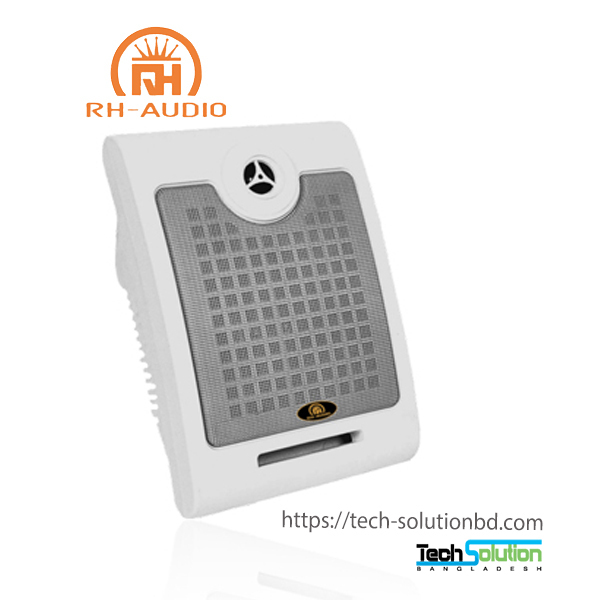 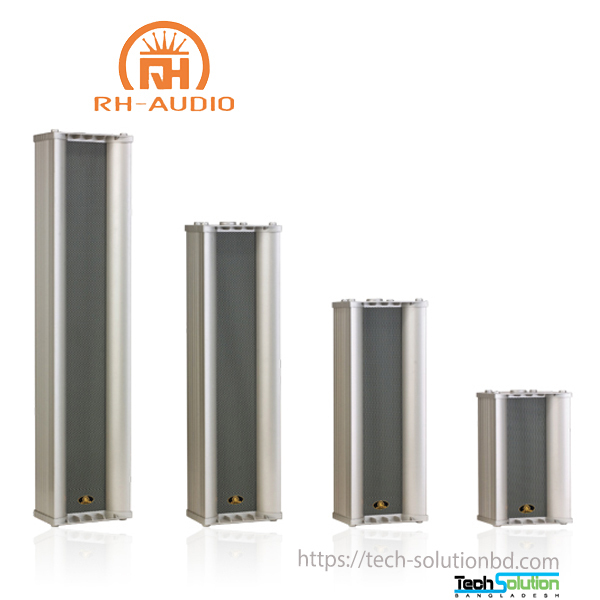 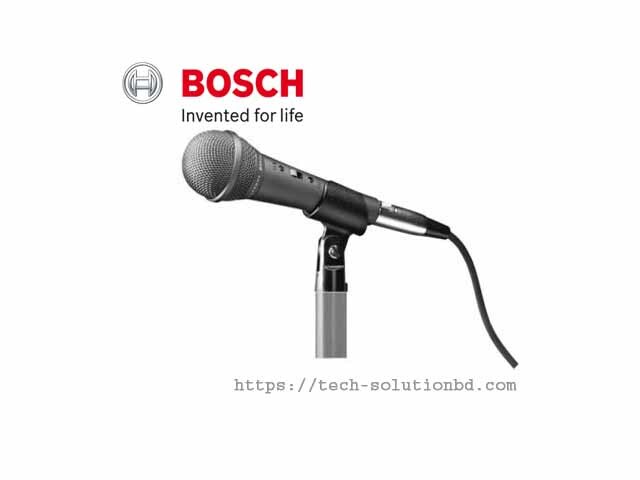 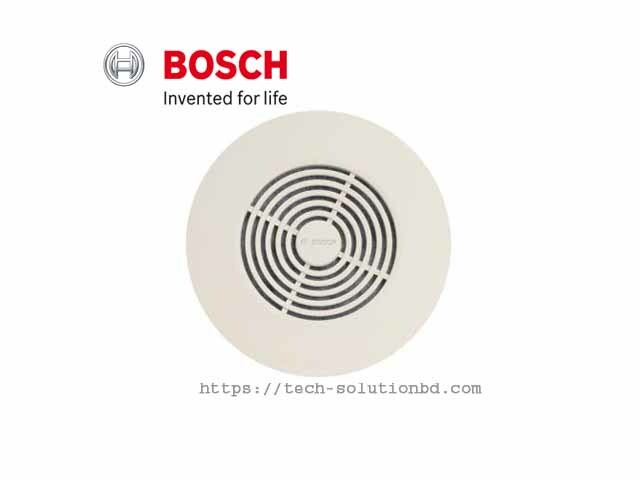 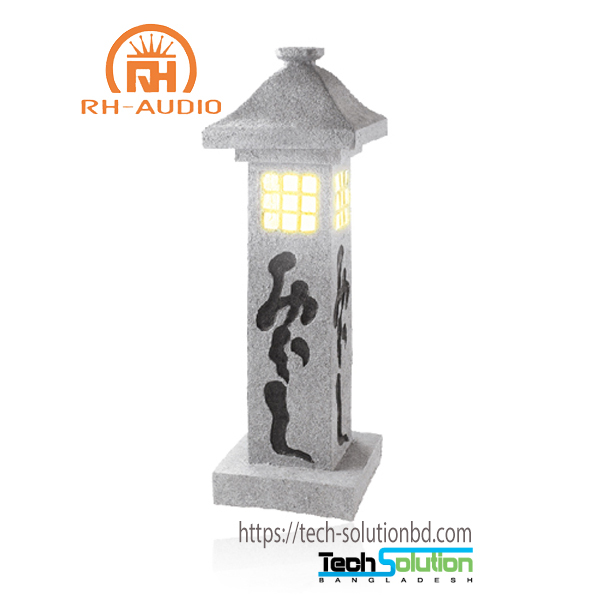 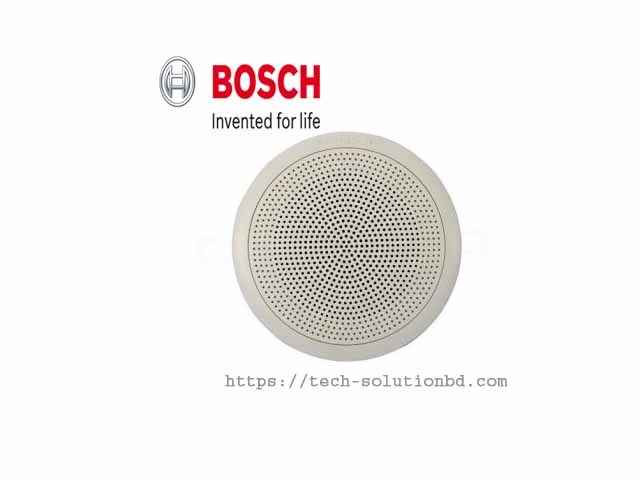 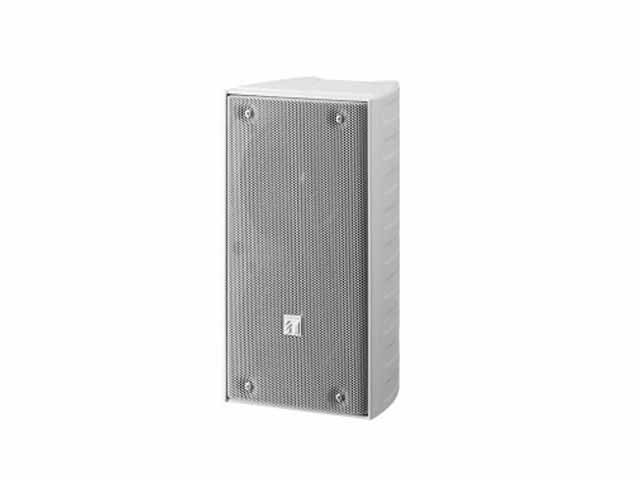 Its external speaker component finished with powder coating, and stainless steel screws ensure the unit’s weatherproof capability.